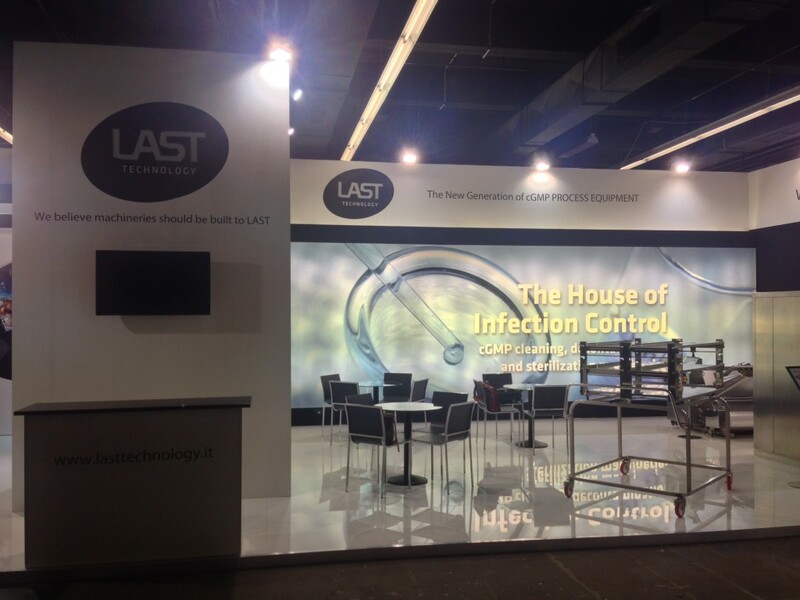 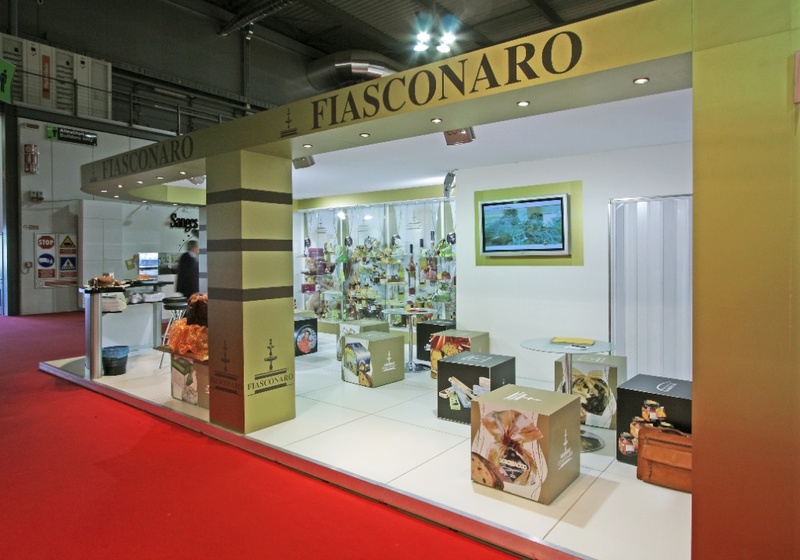 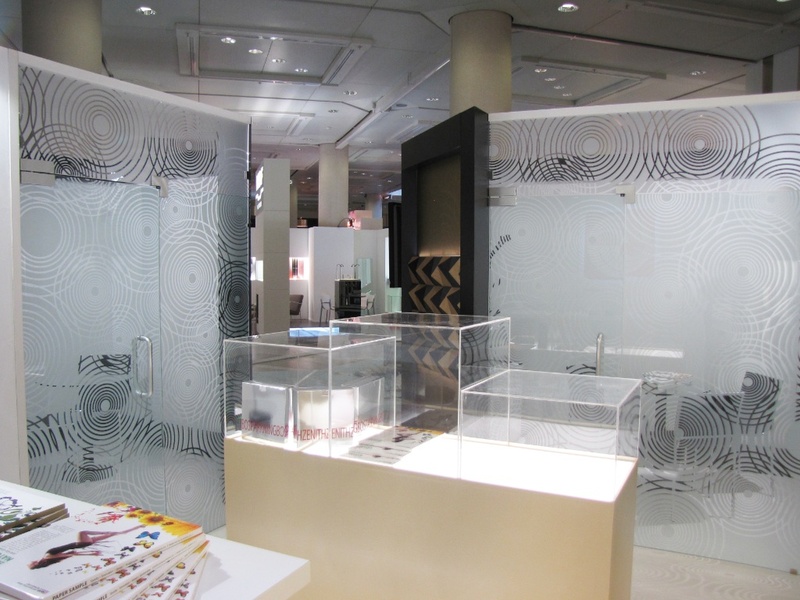 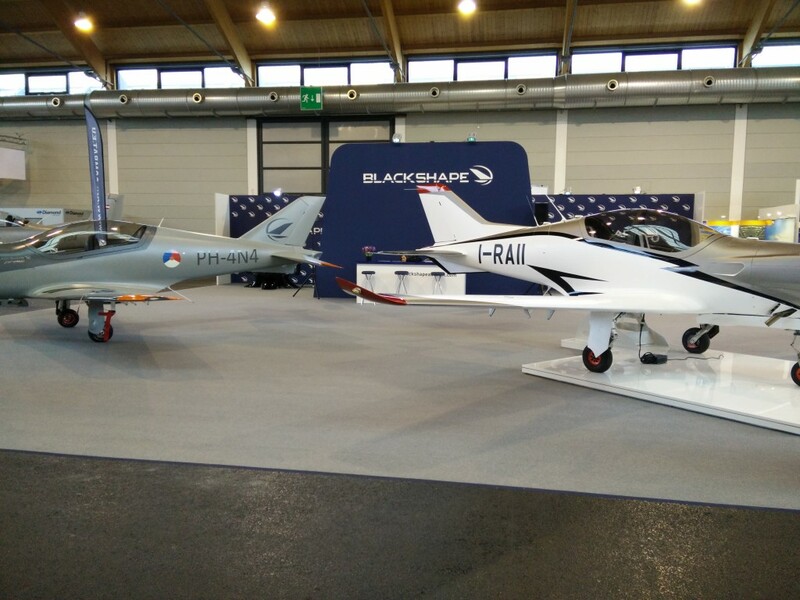 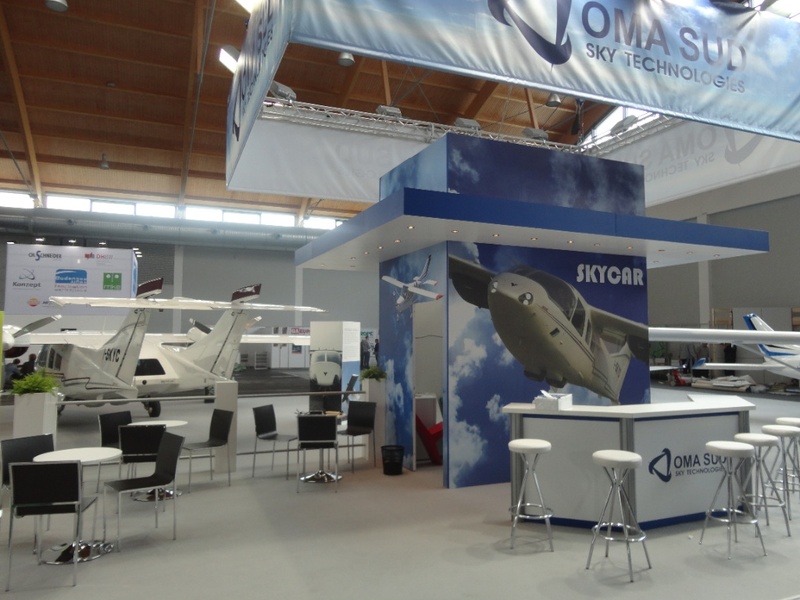 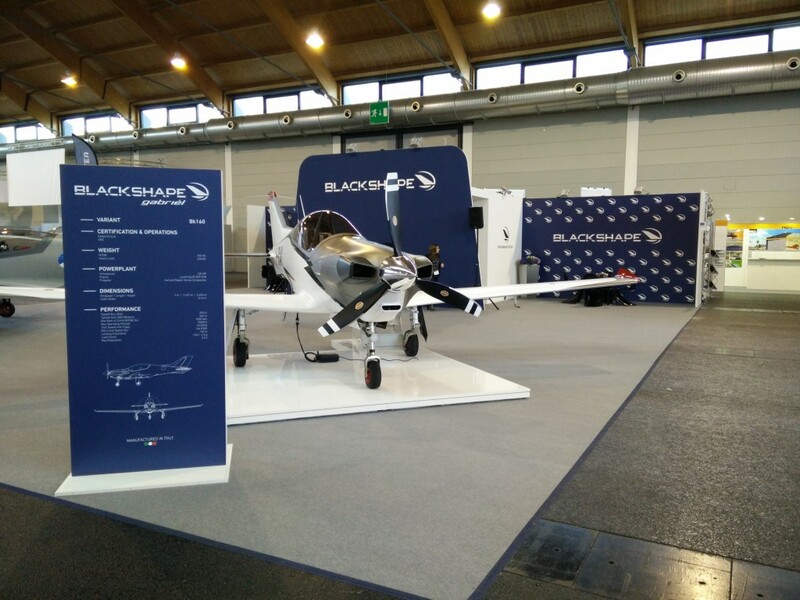 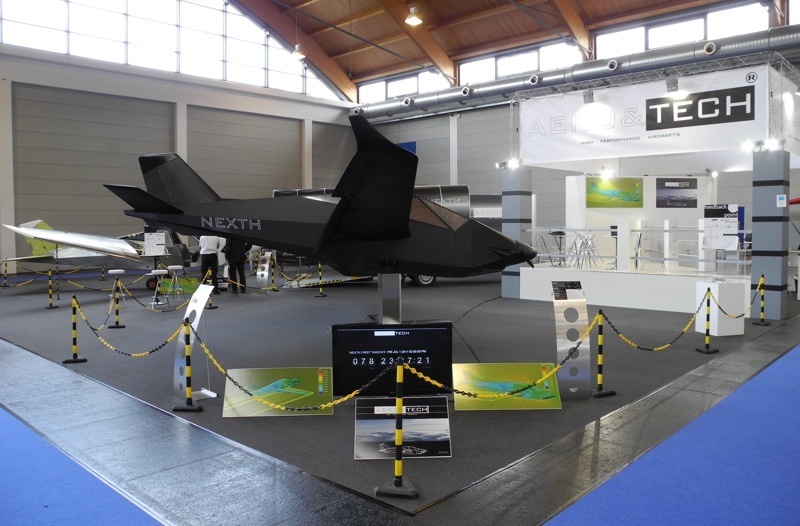 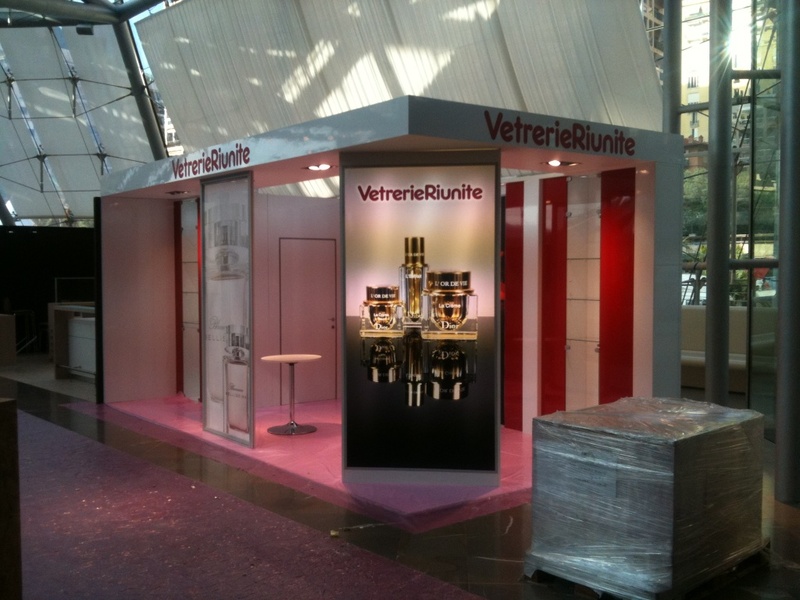 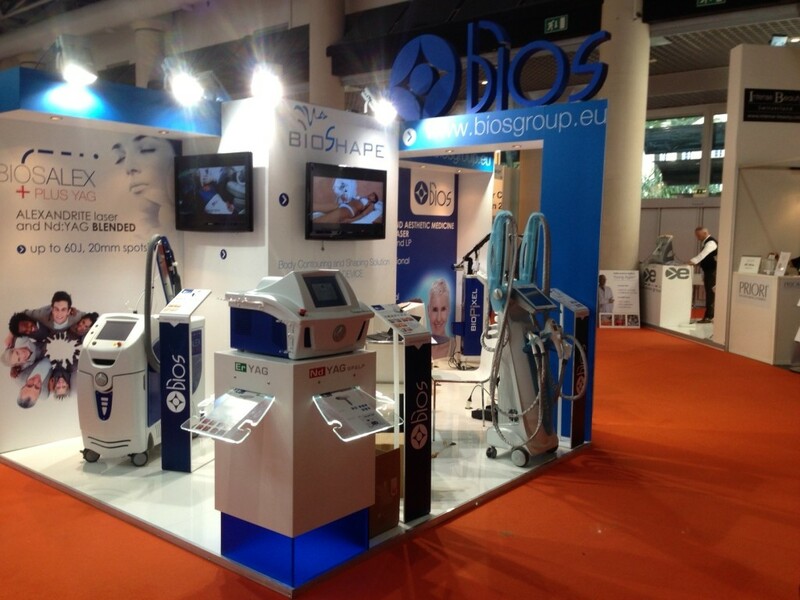 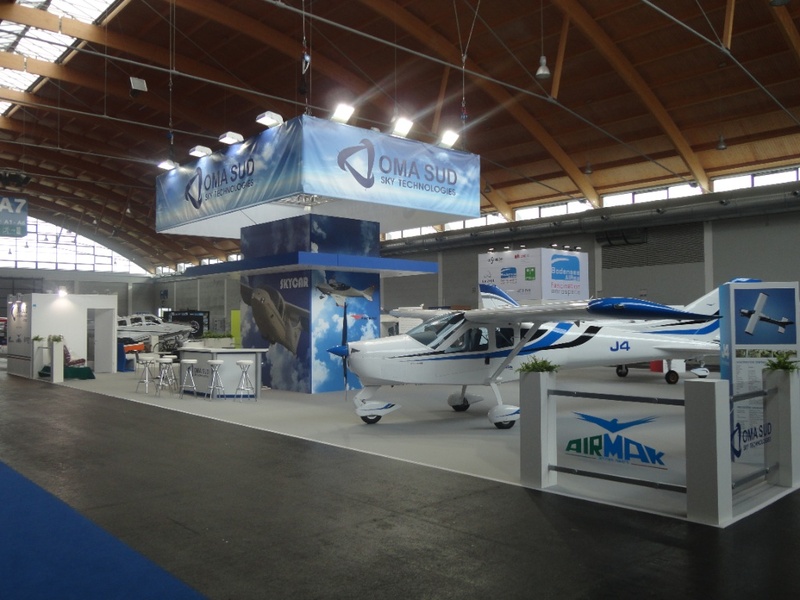 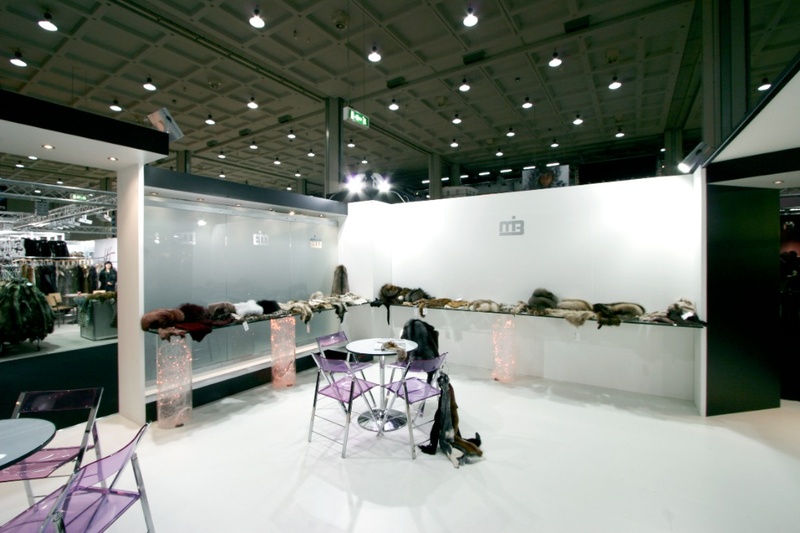 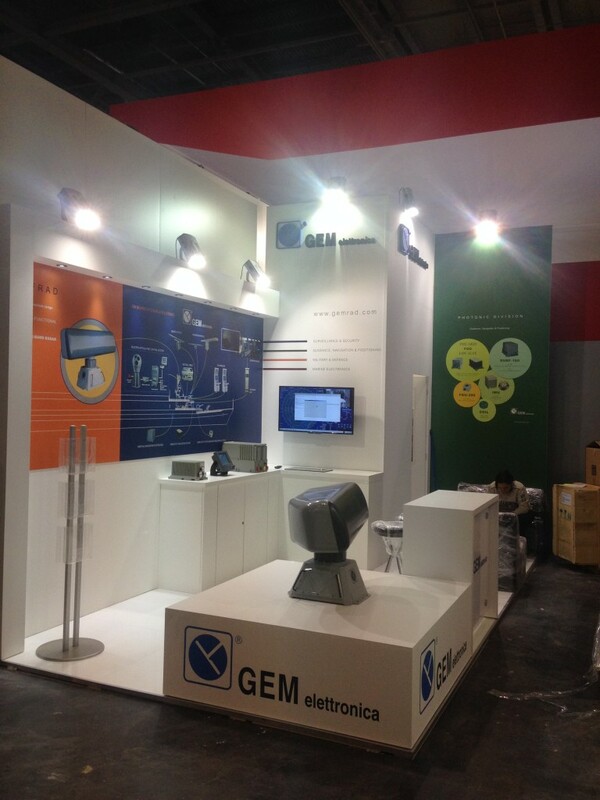 Fly system Exhibition today represents the core business of the group. 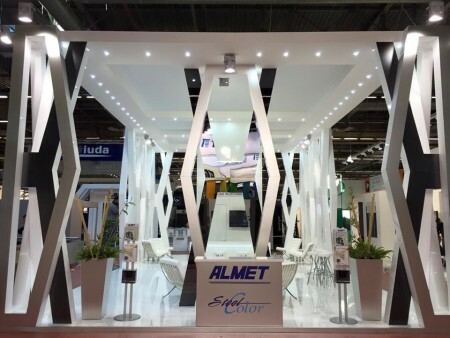 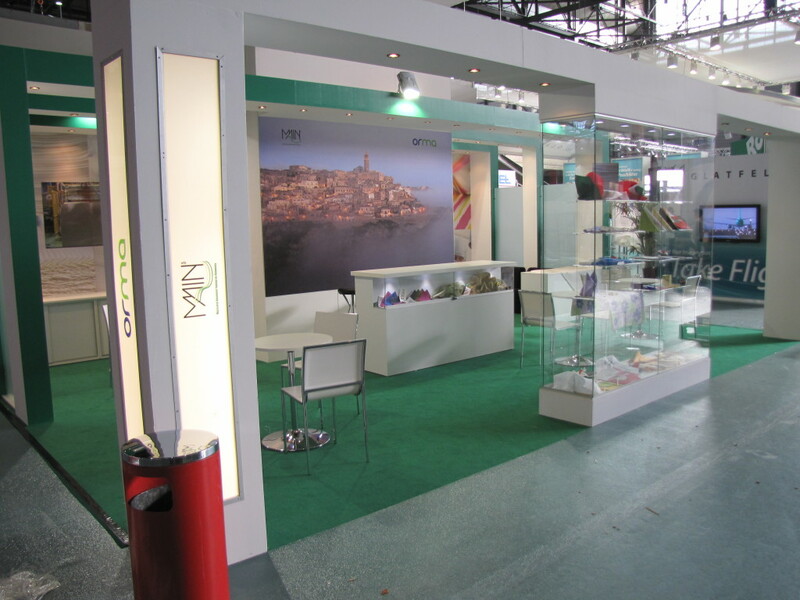 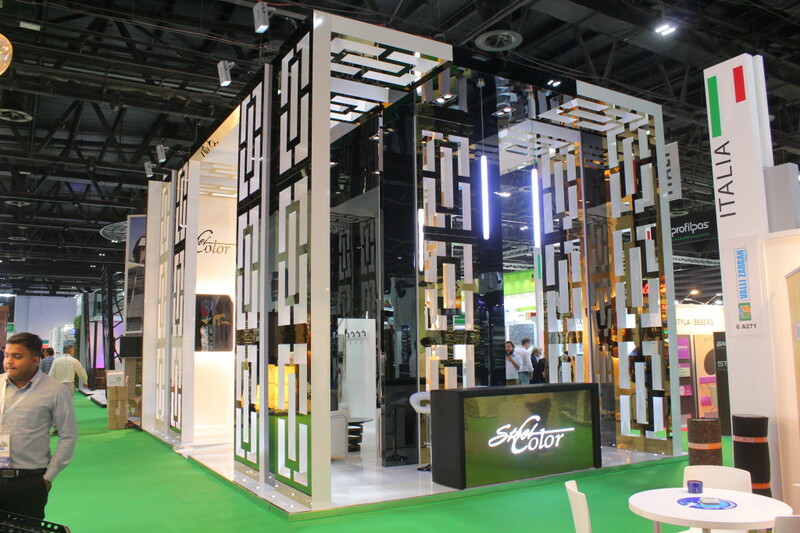 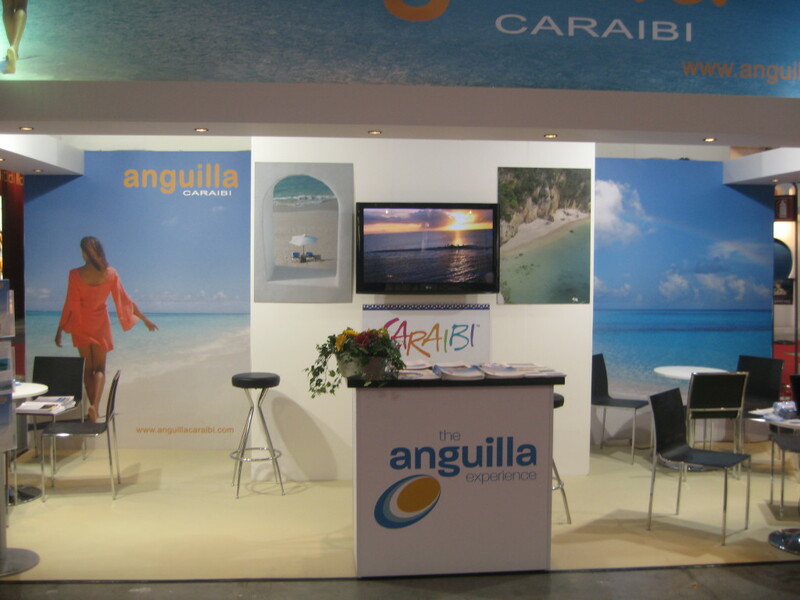 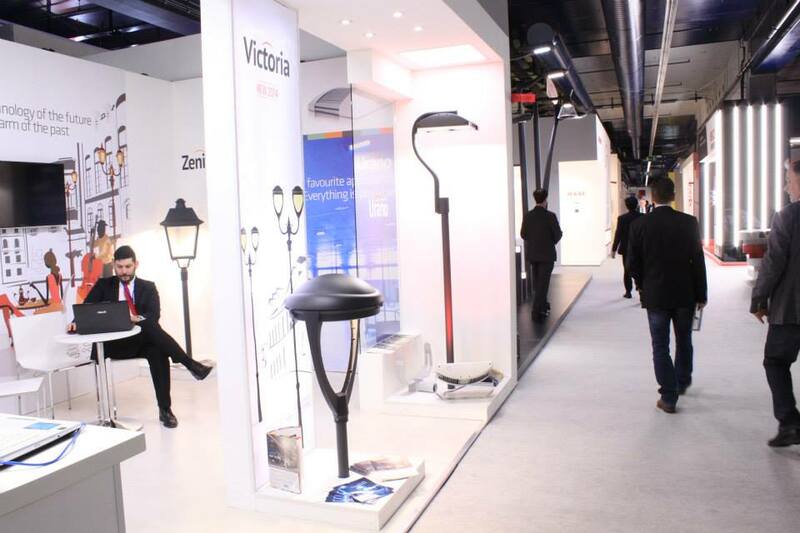 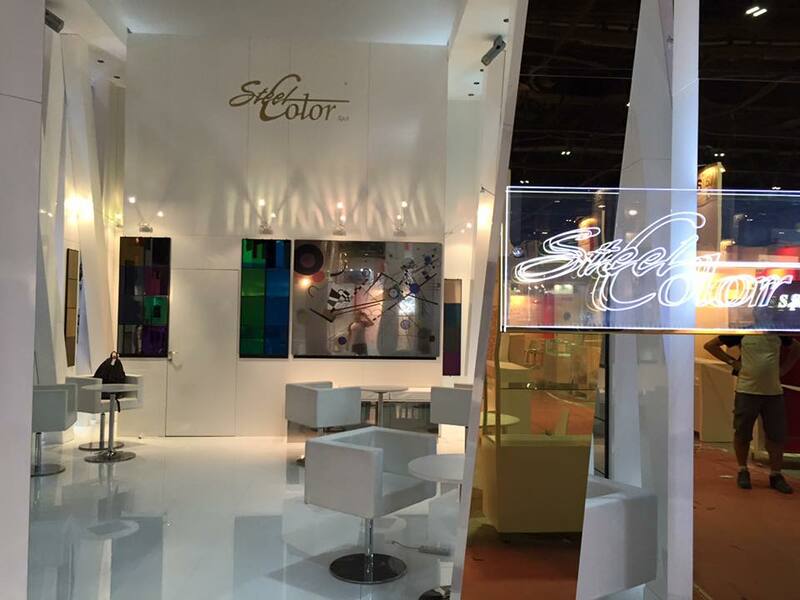 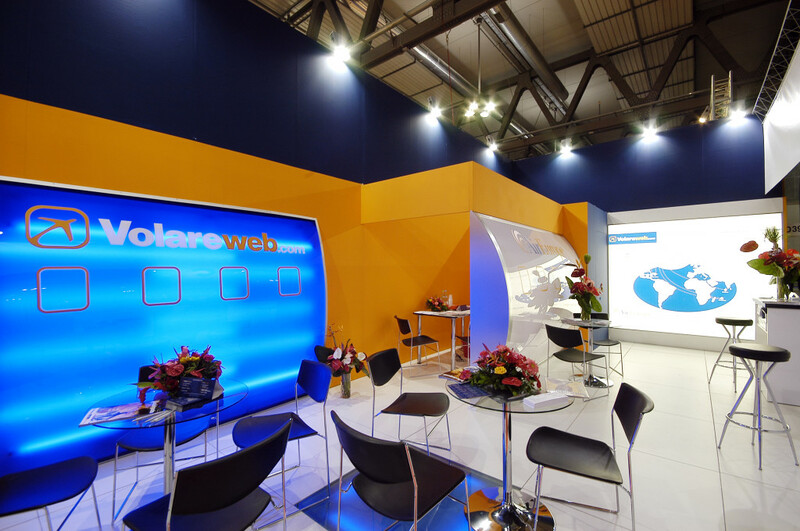 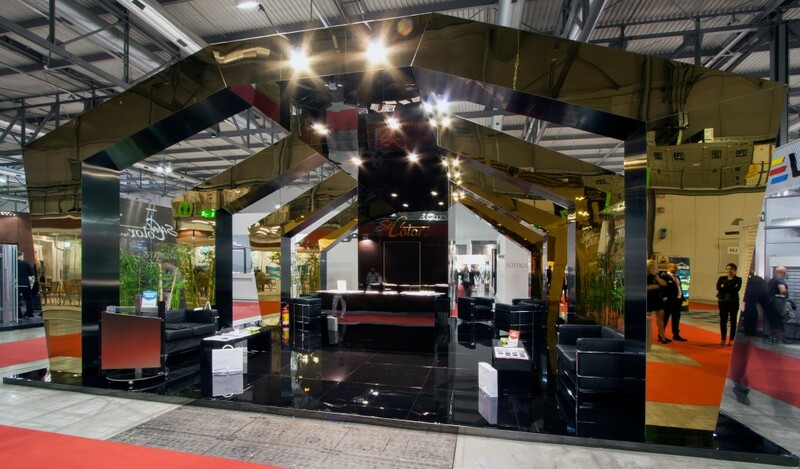 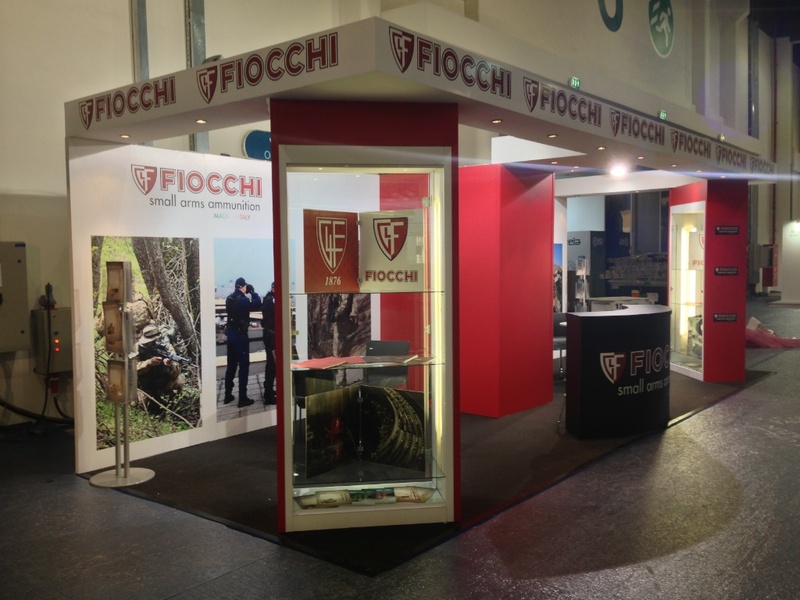 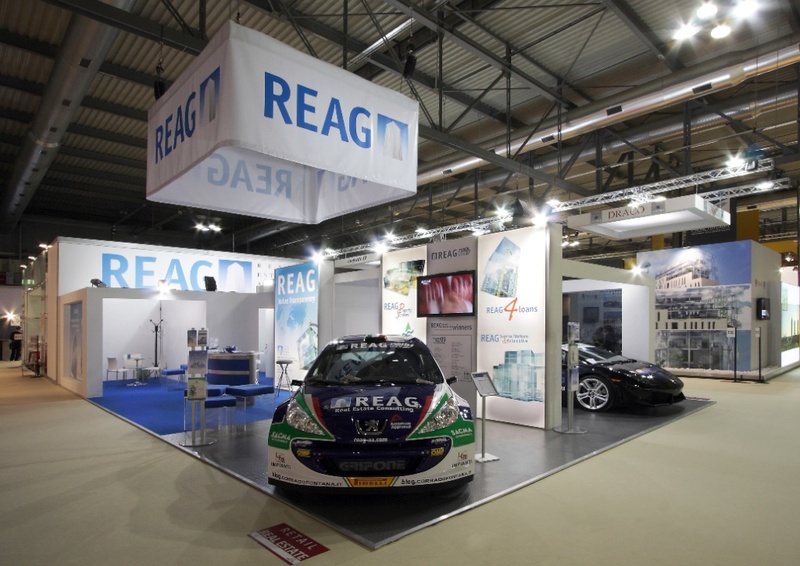 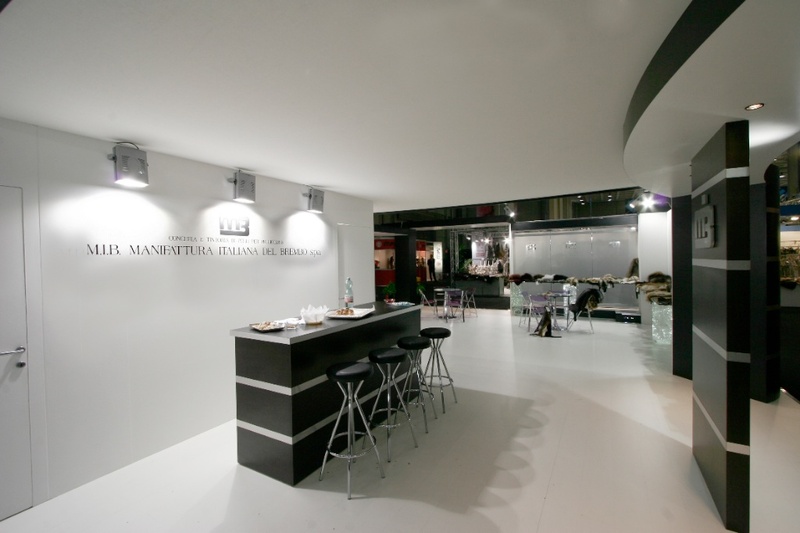 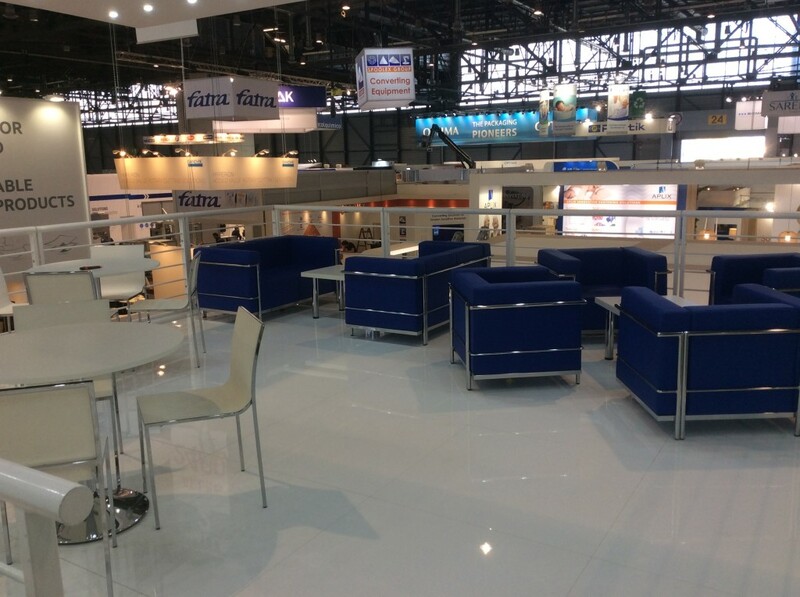 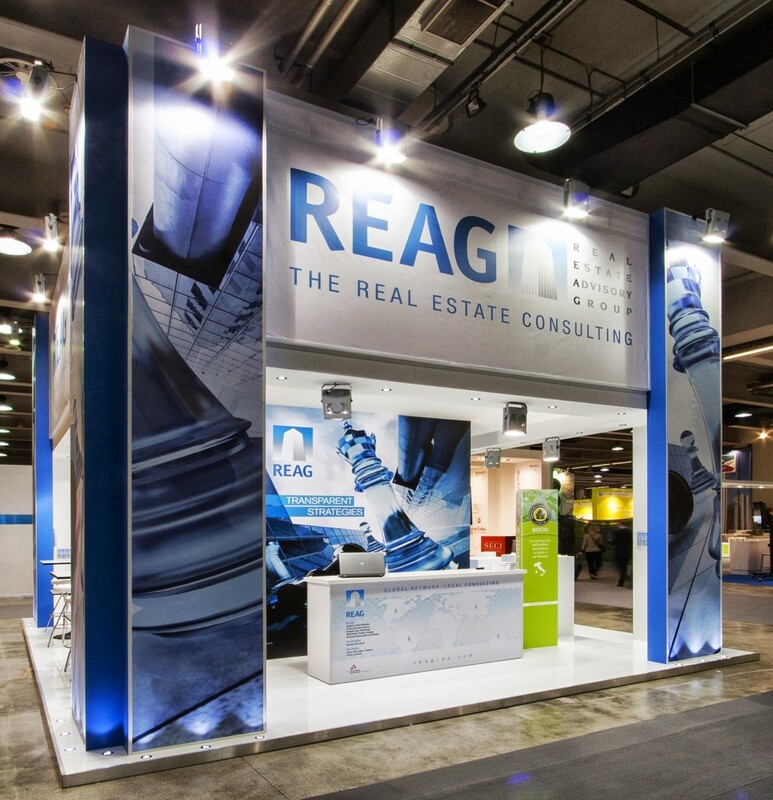 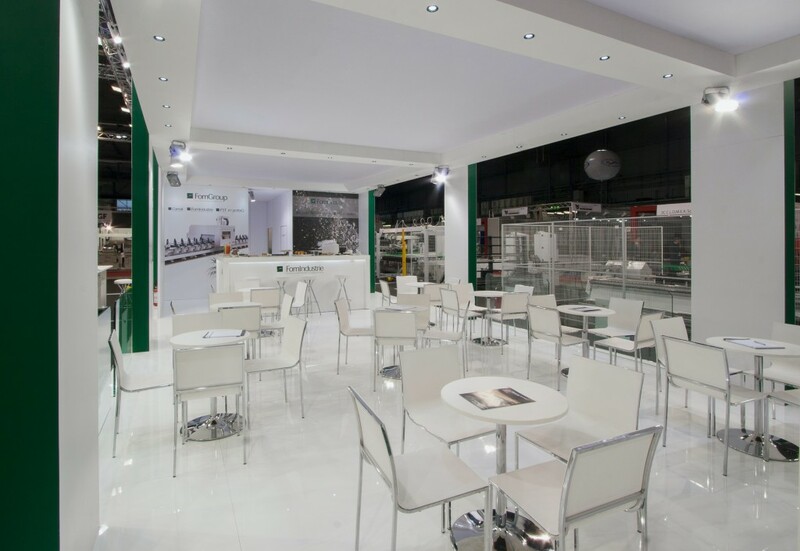 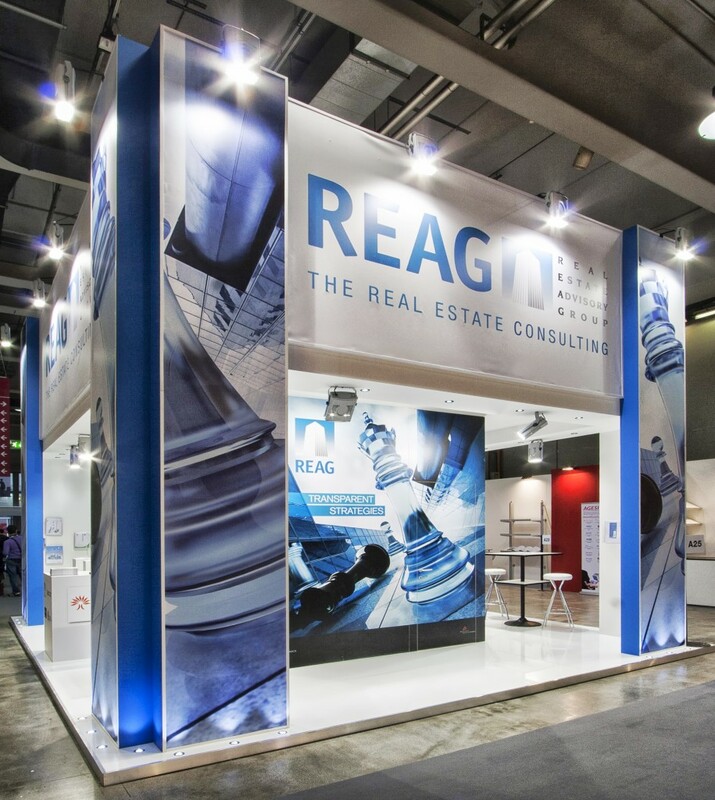 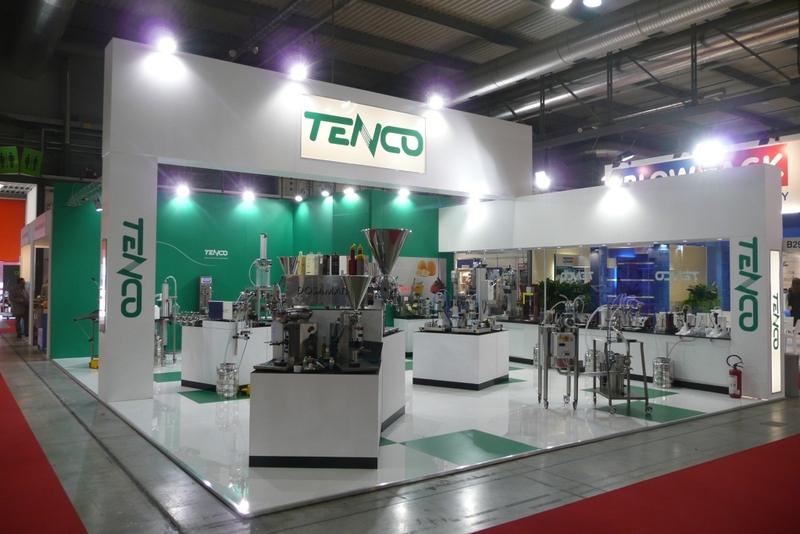 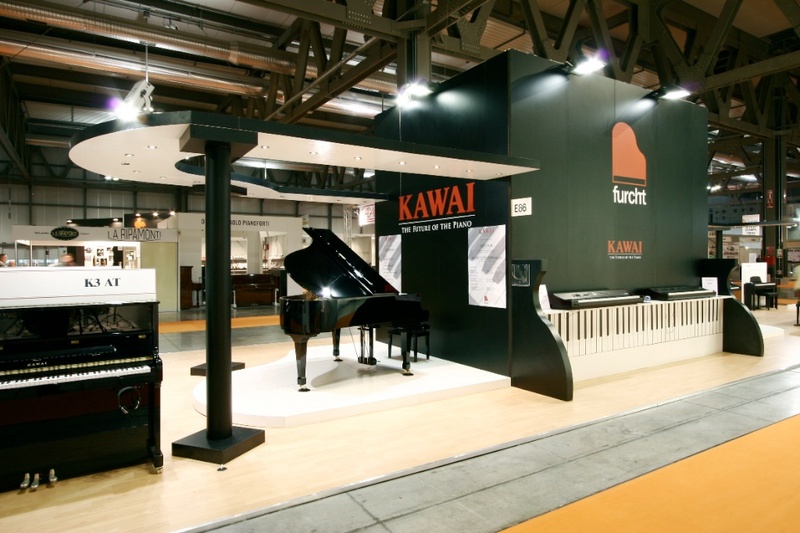 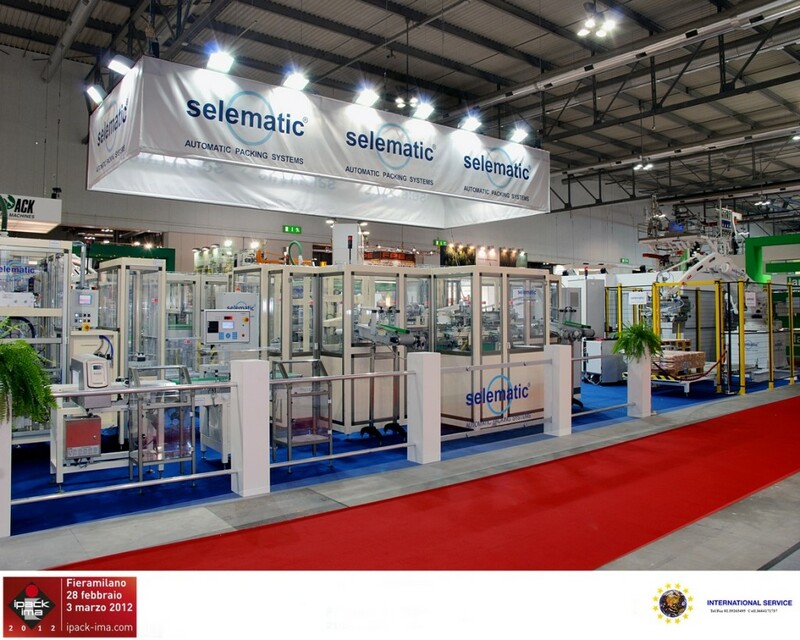 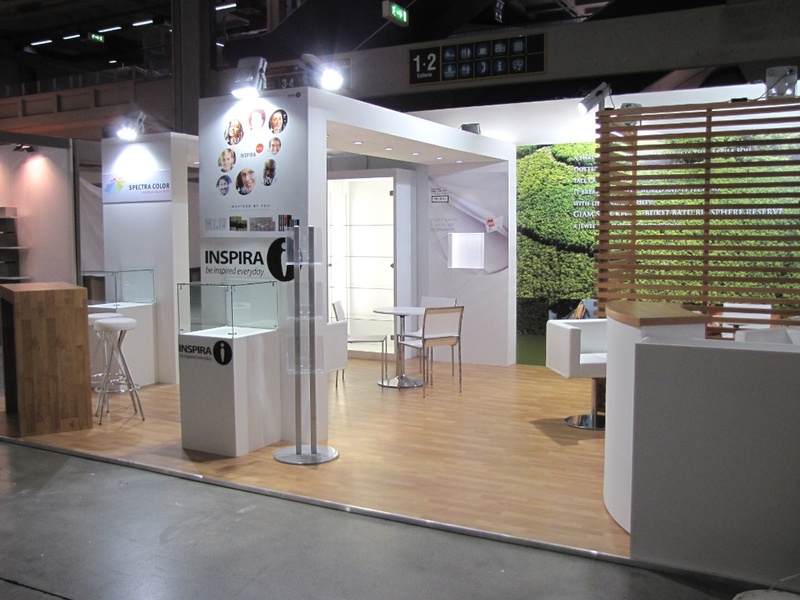 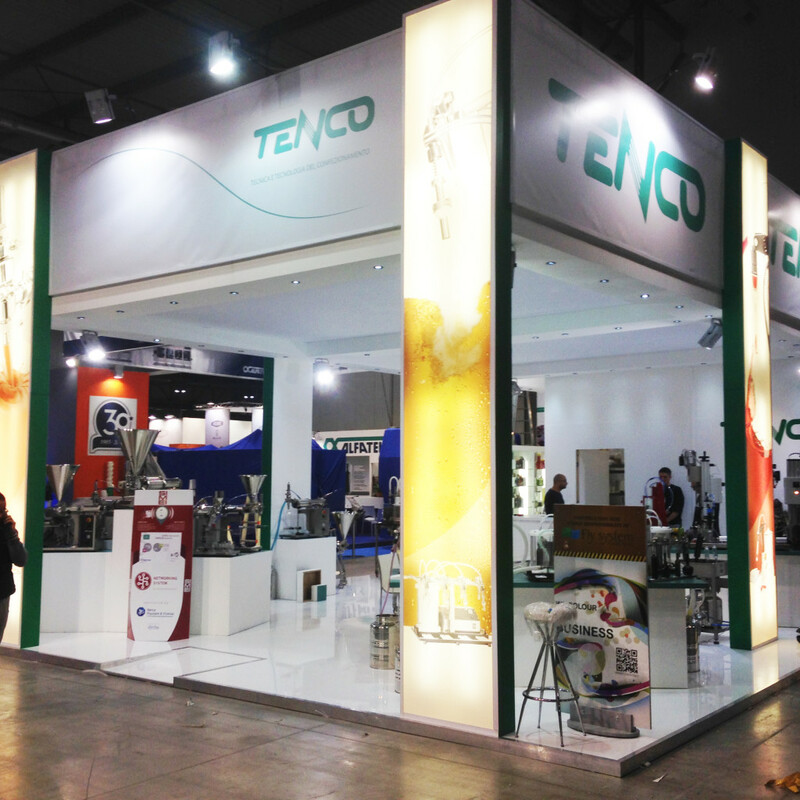 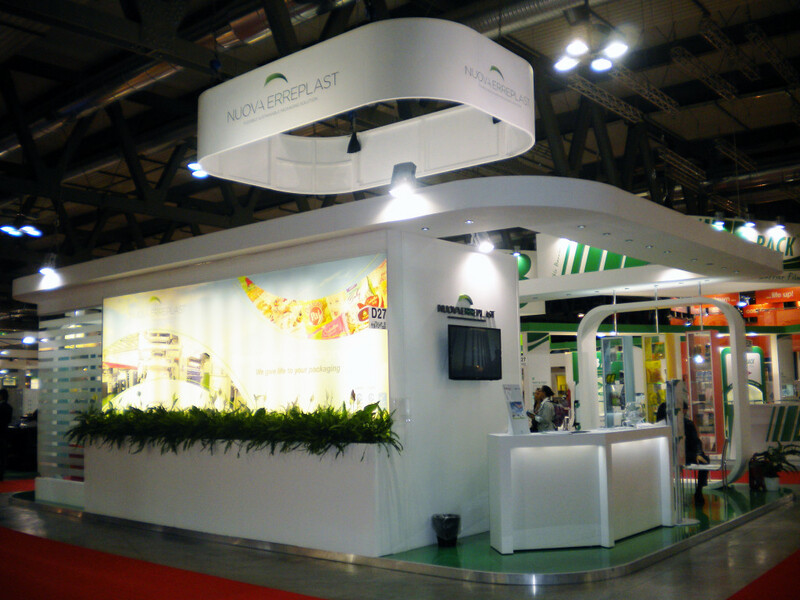 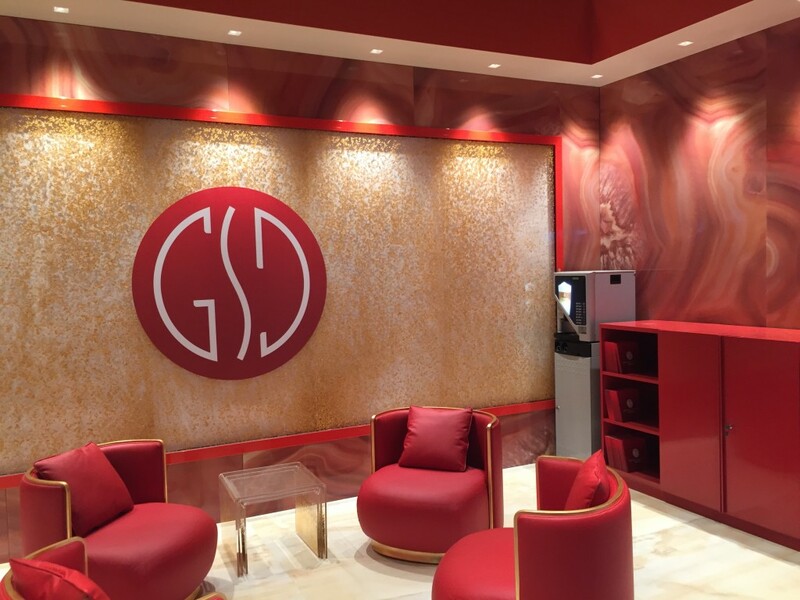 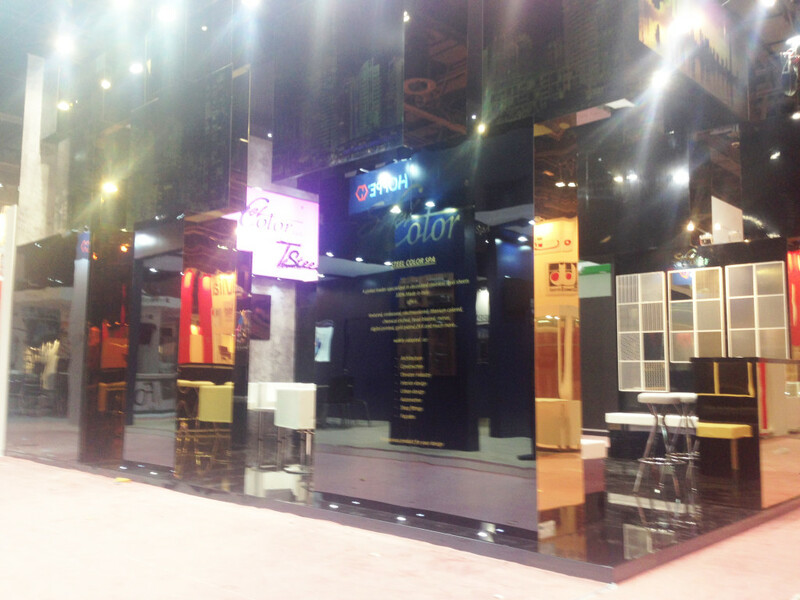 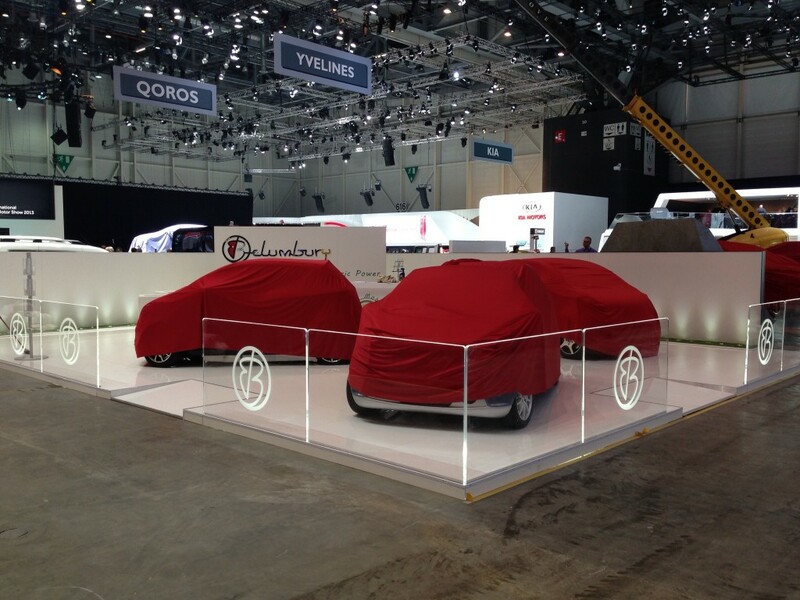 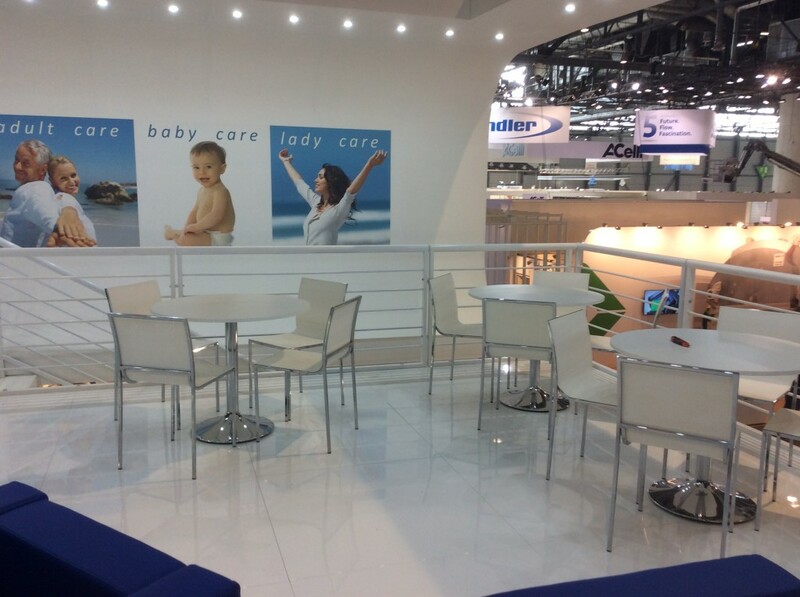 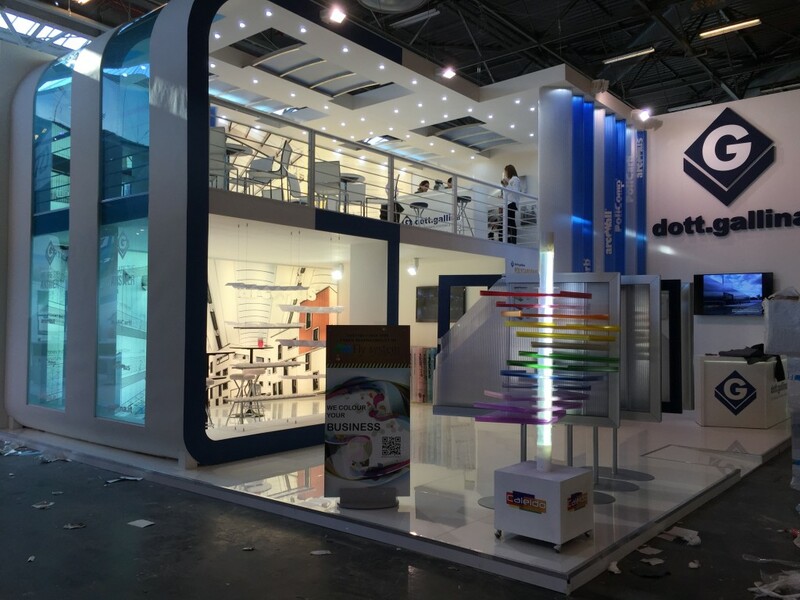 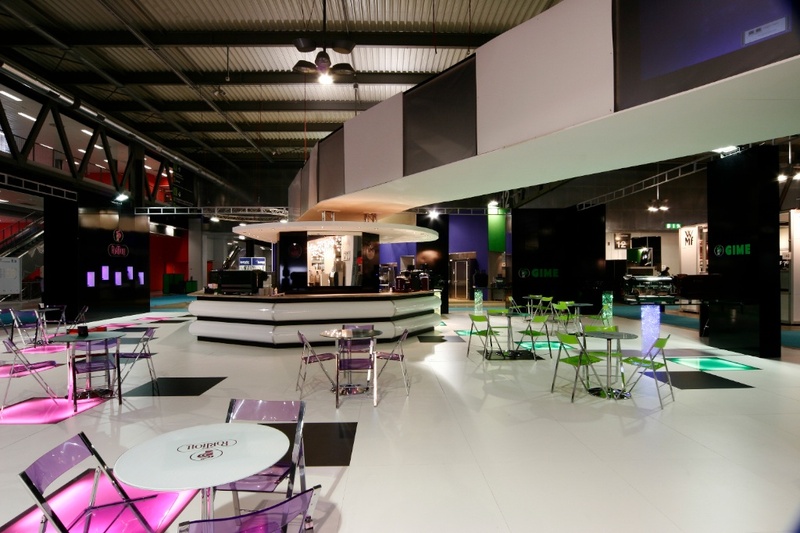 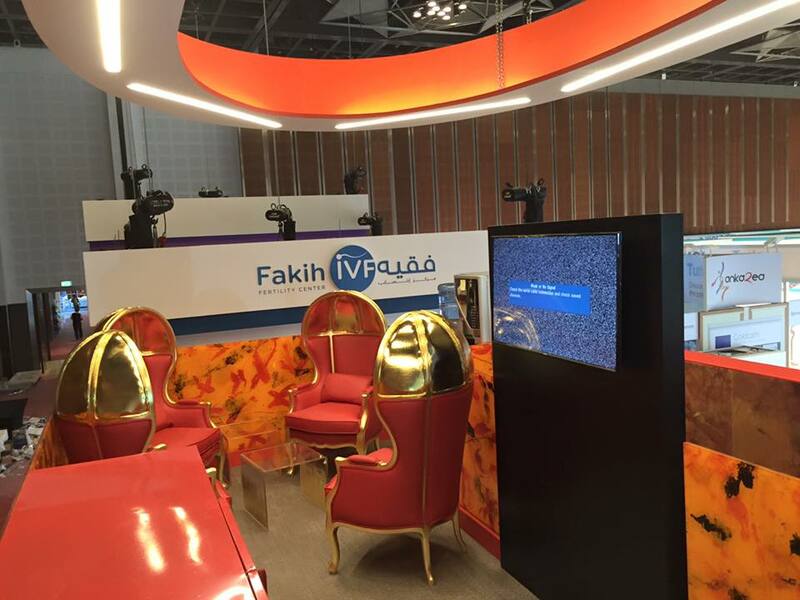 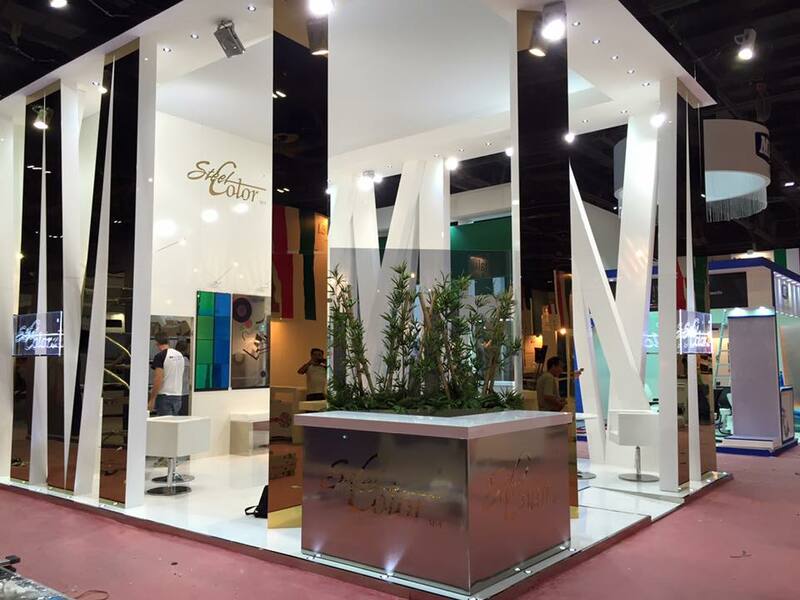 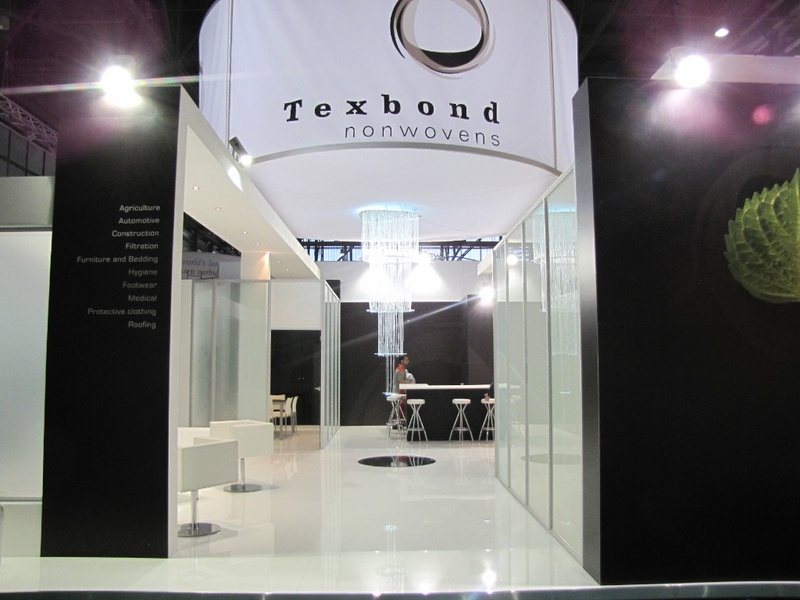 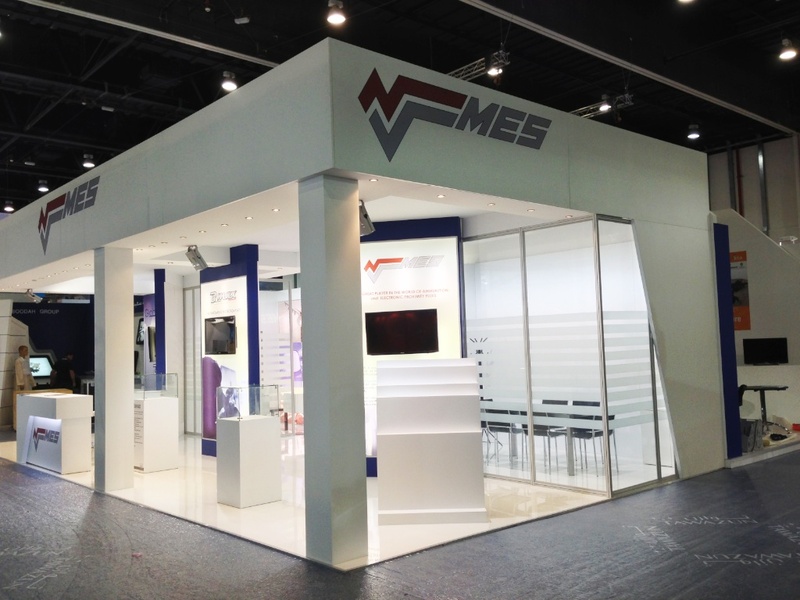 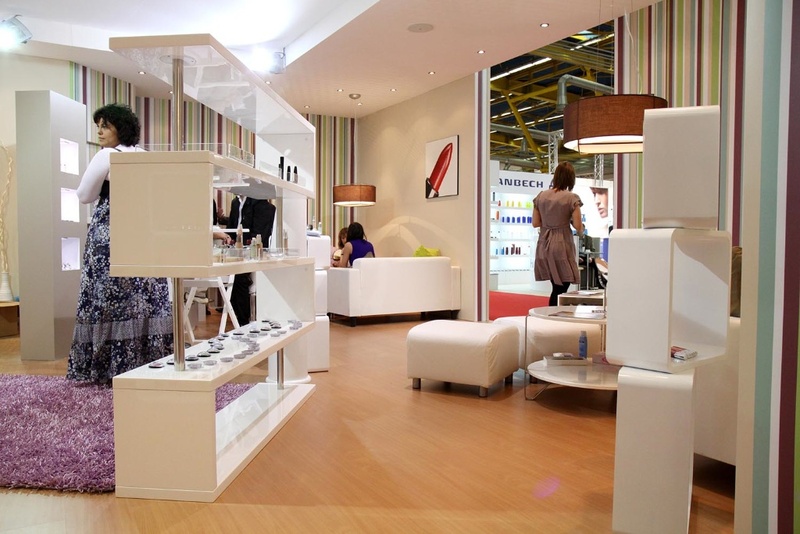 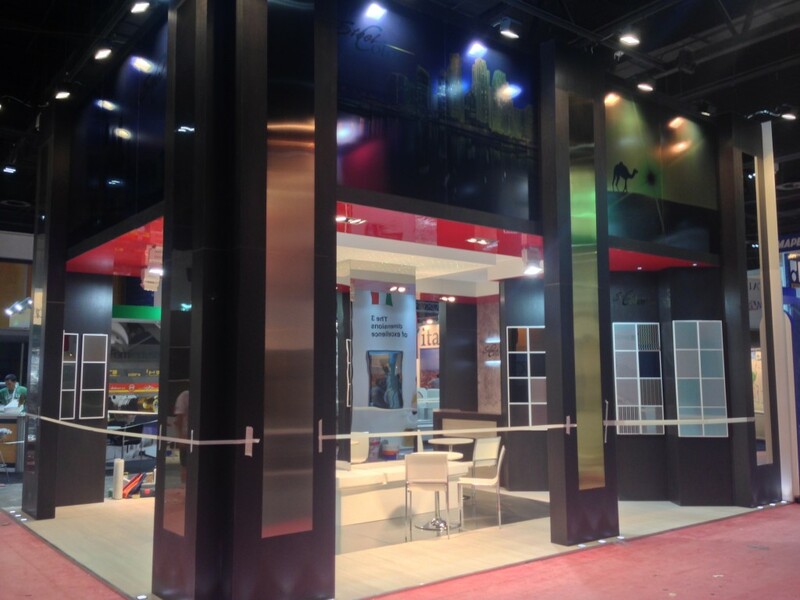 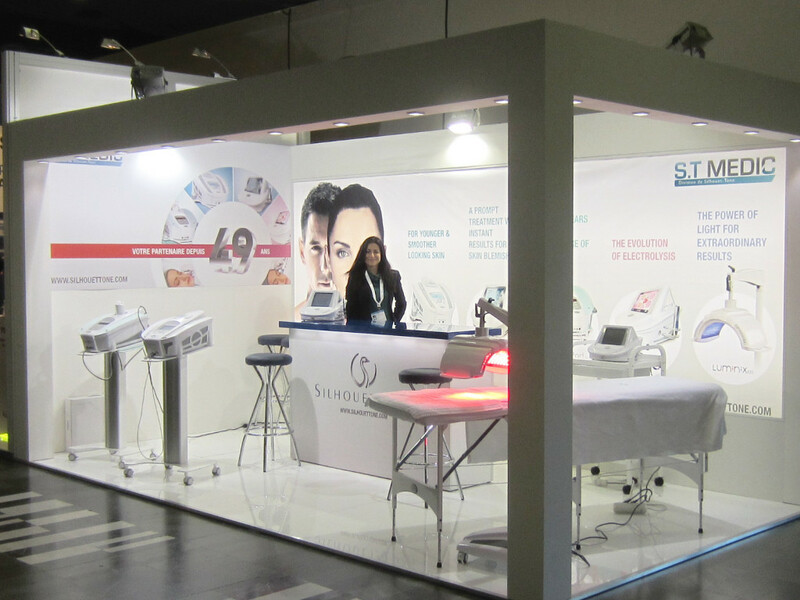 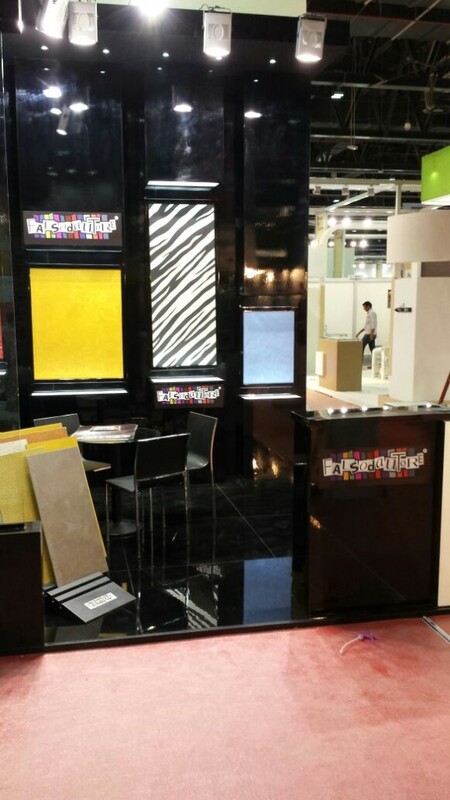 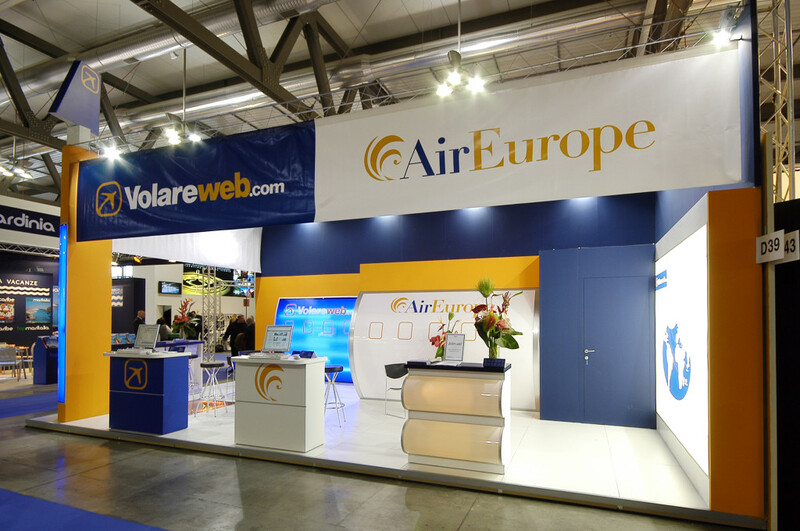 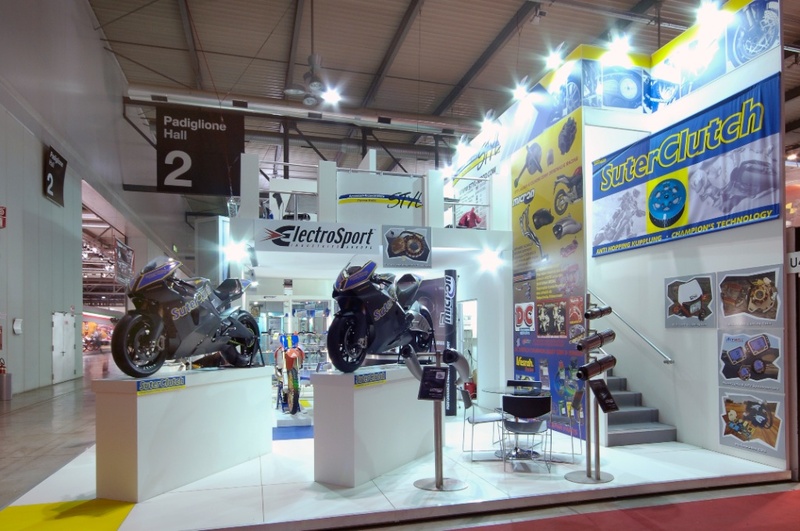 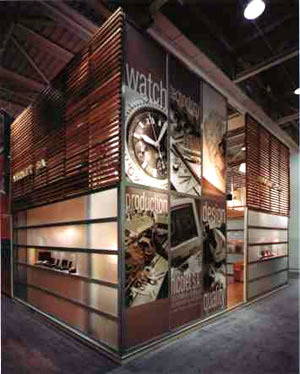 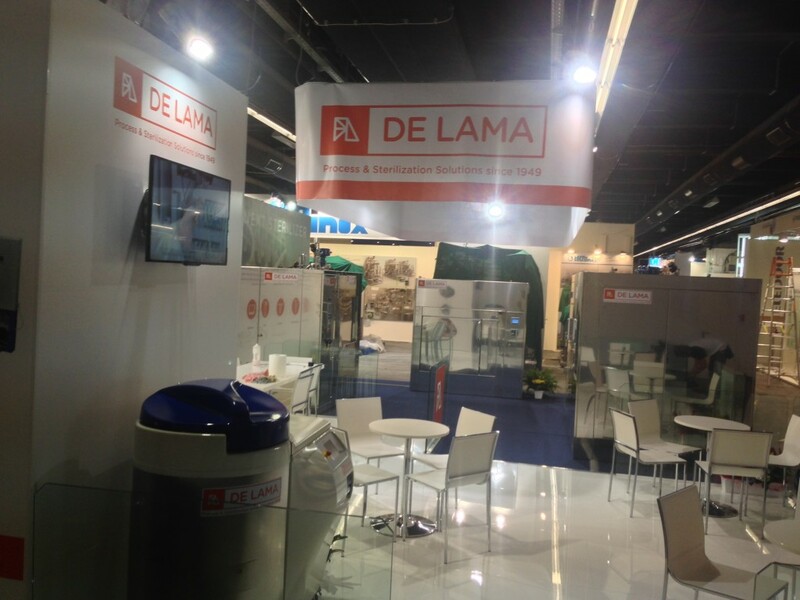 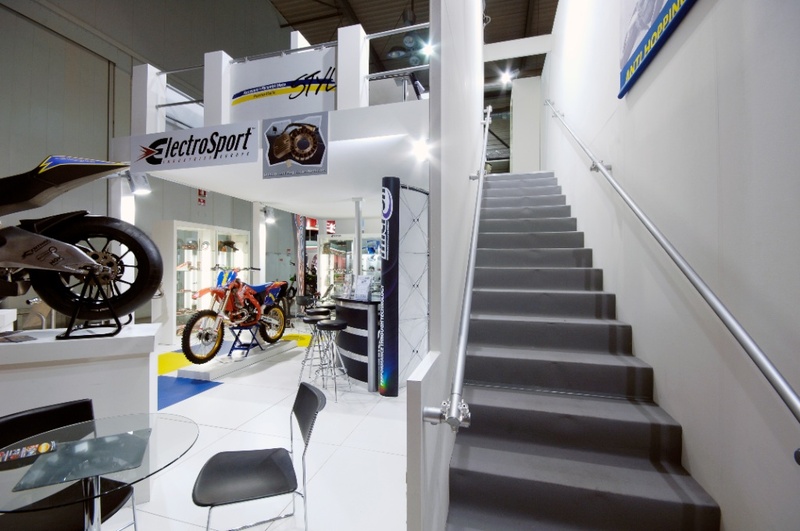 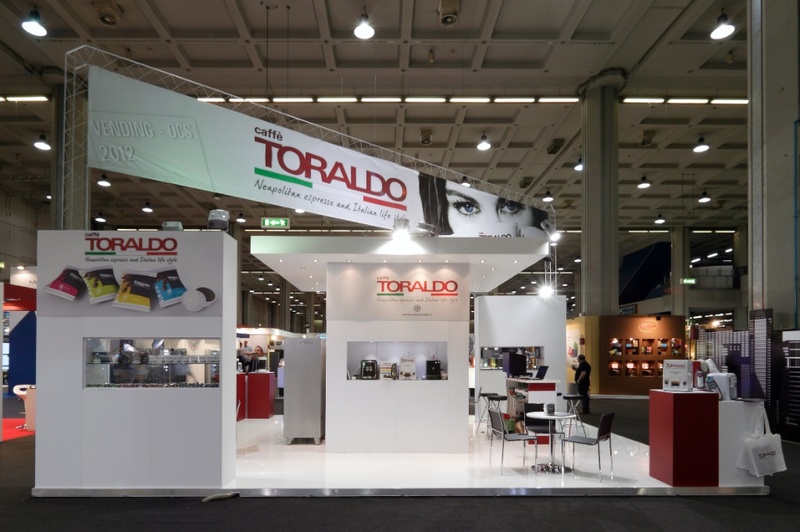 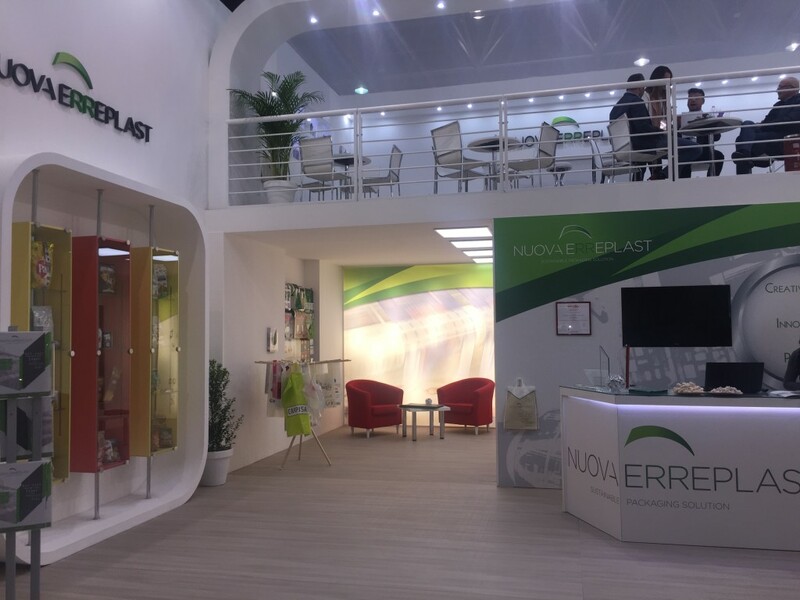 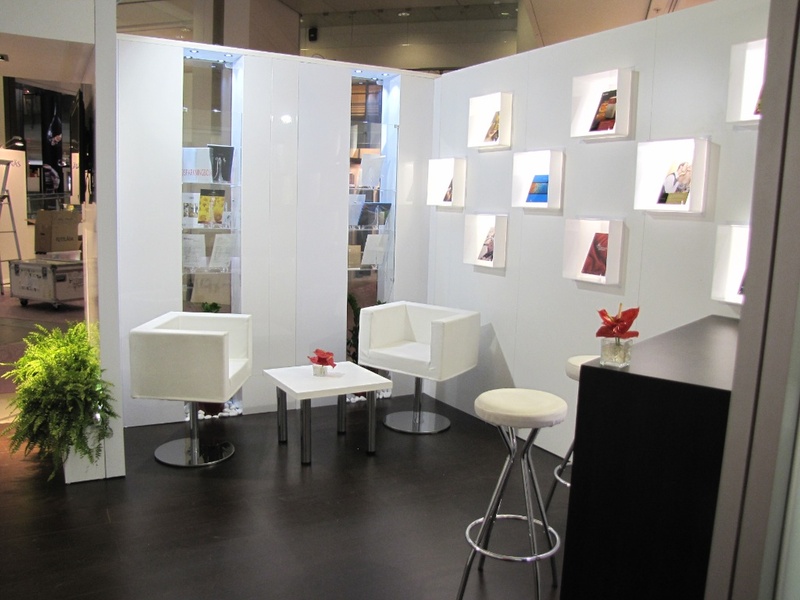 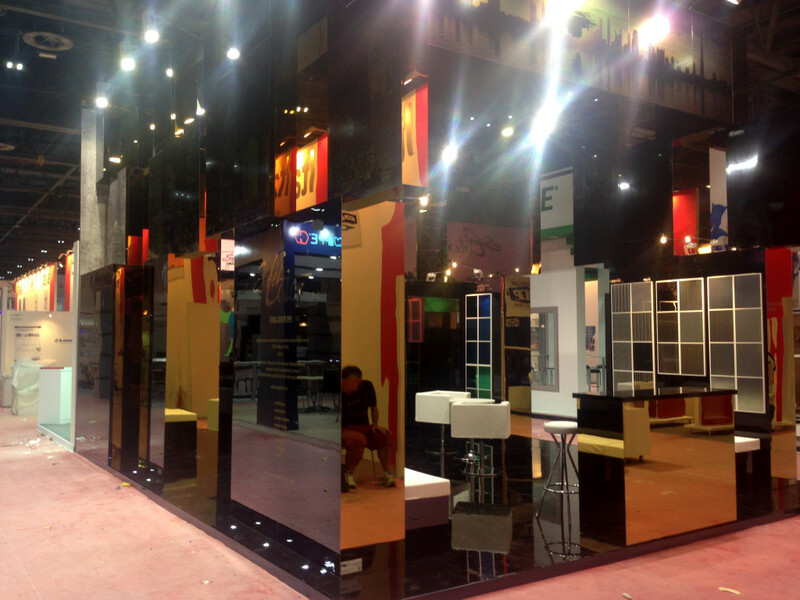 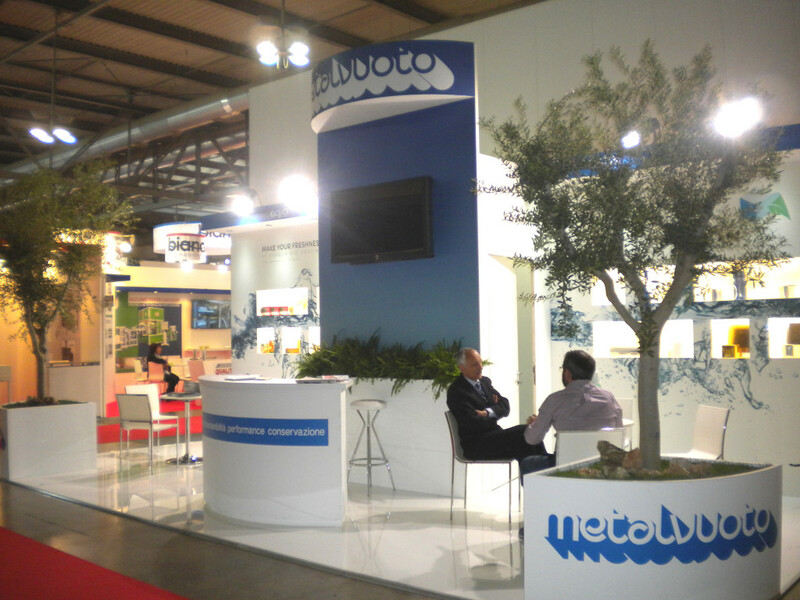 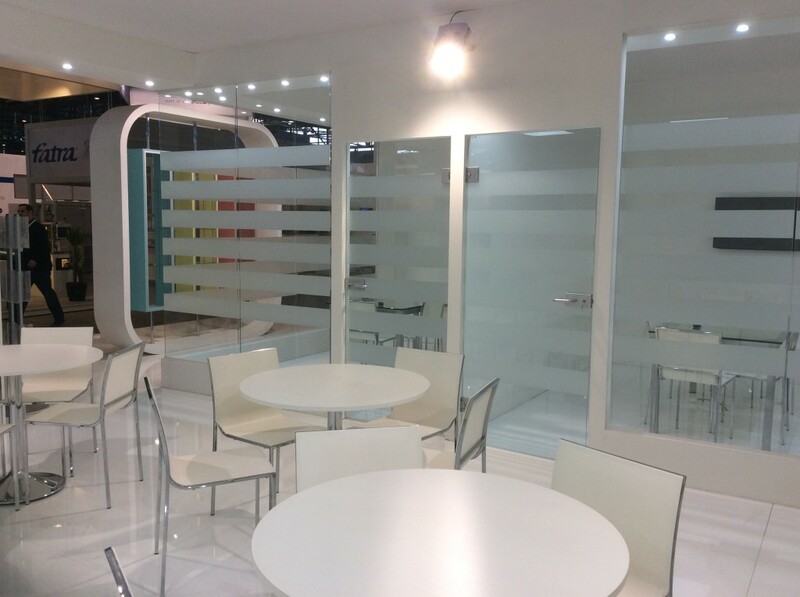 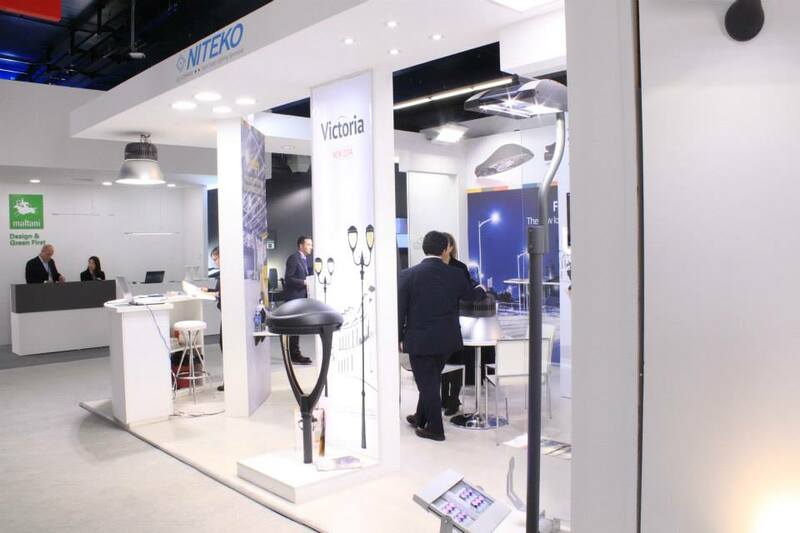 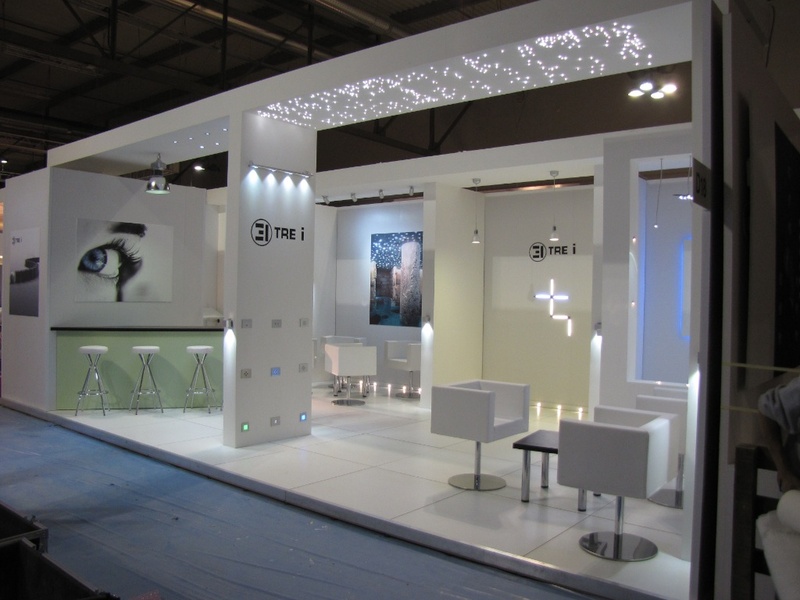 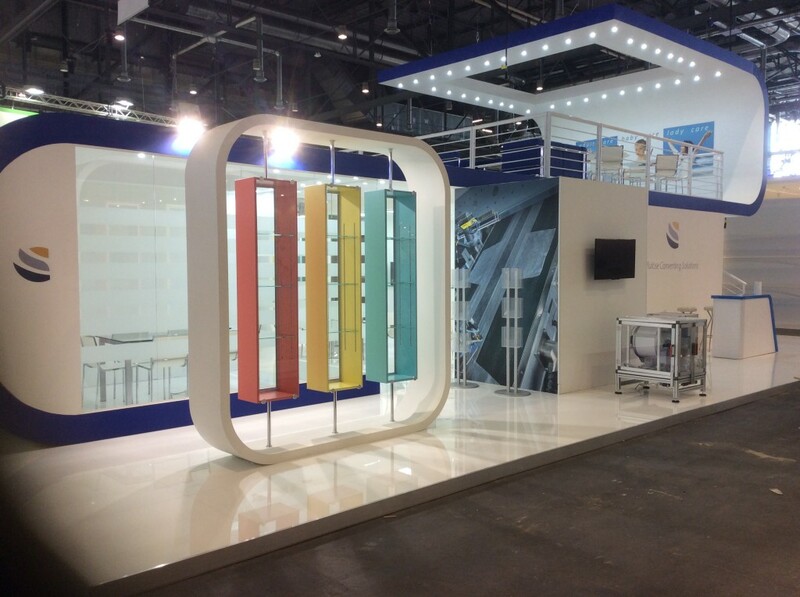 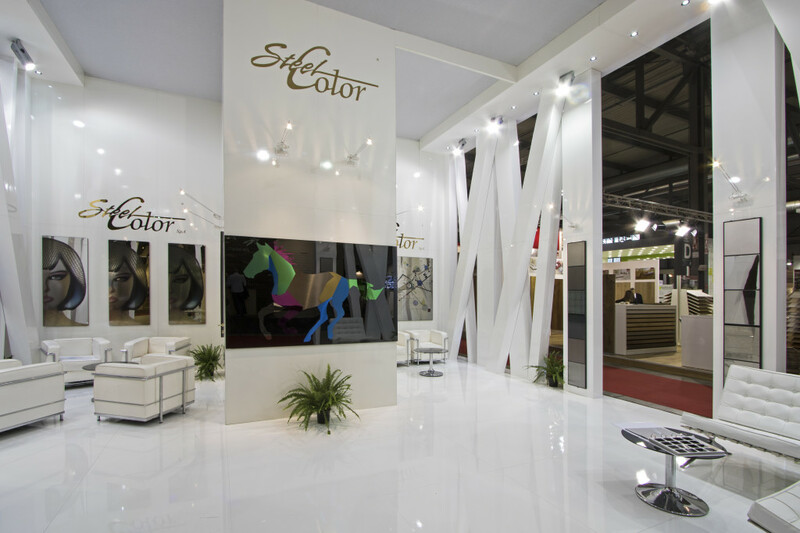 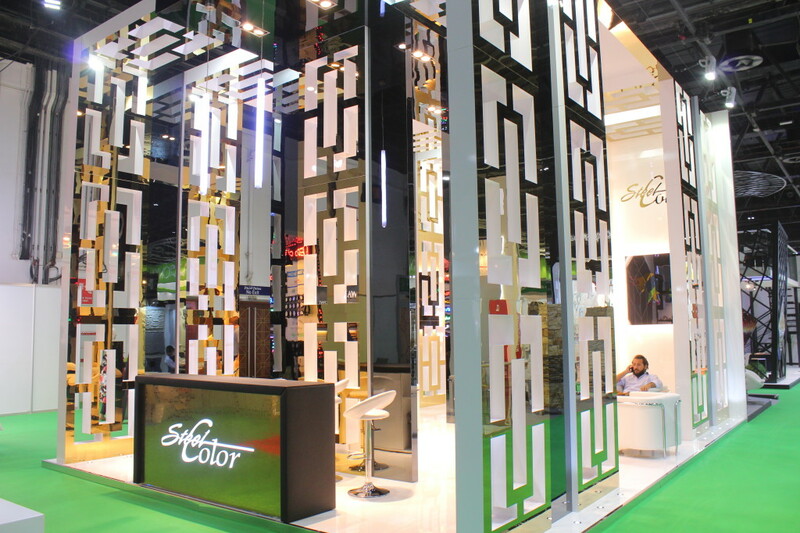 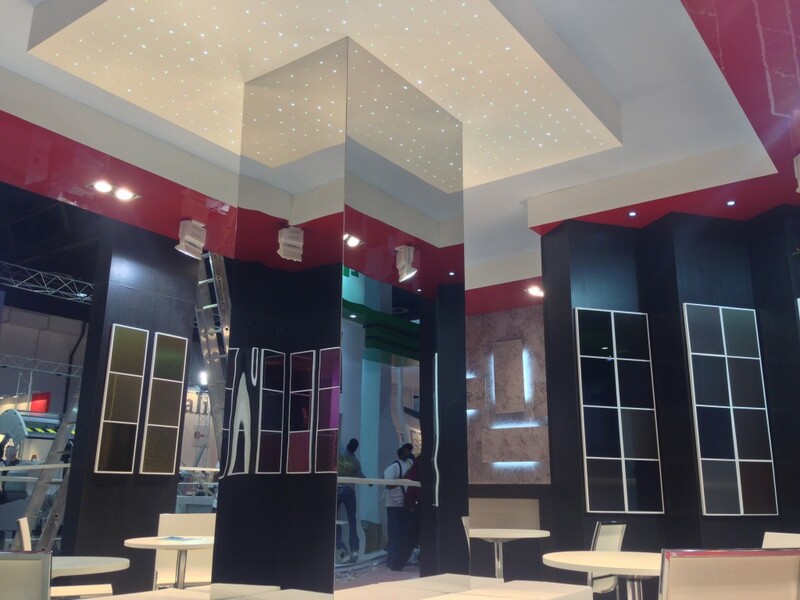 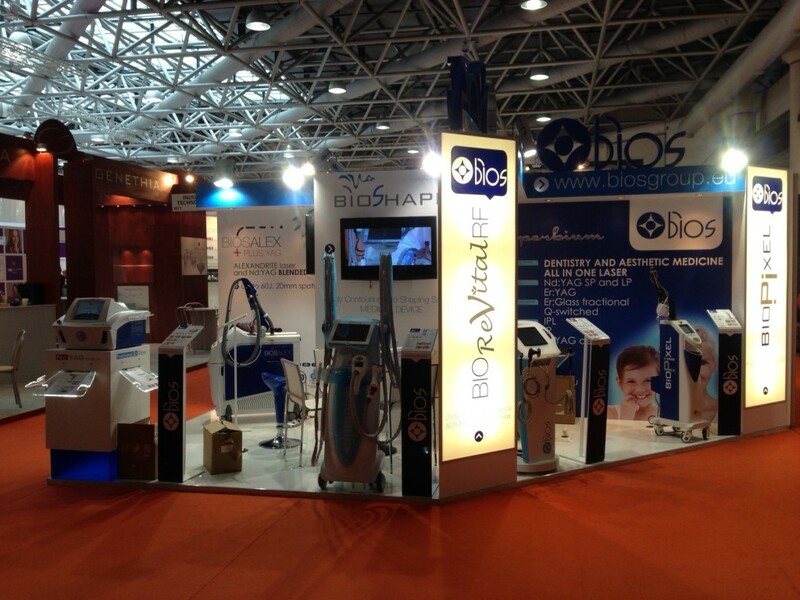 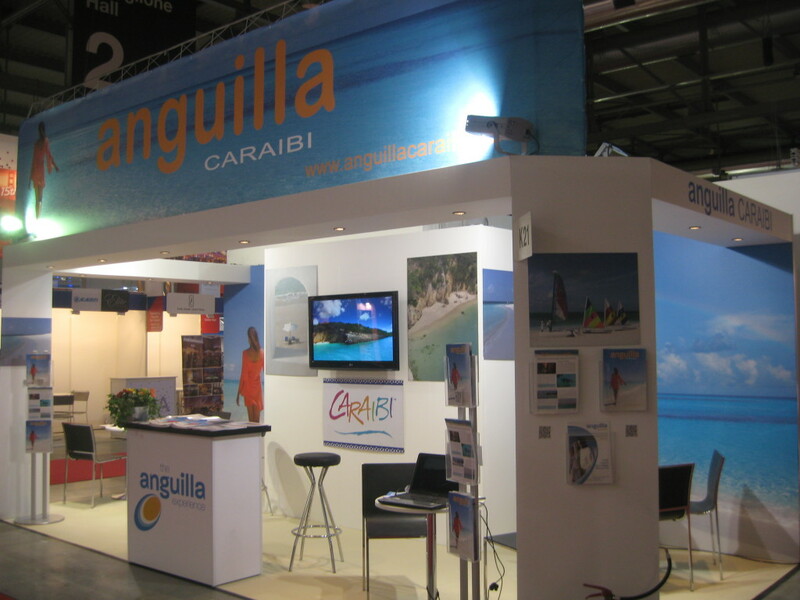 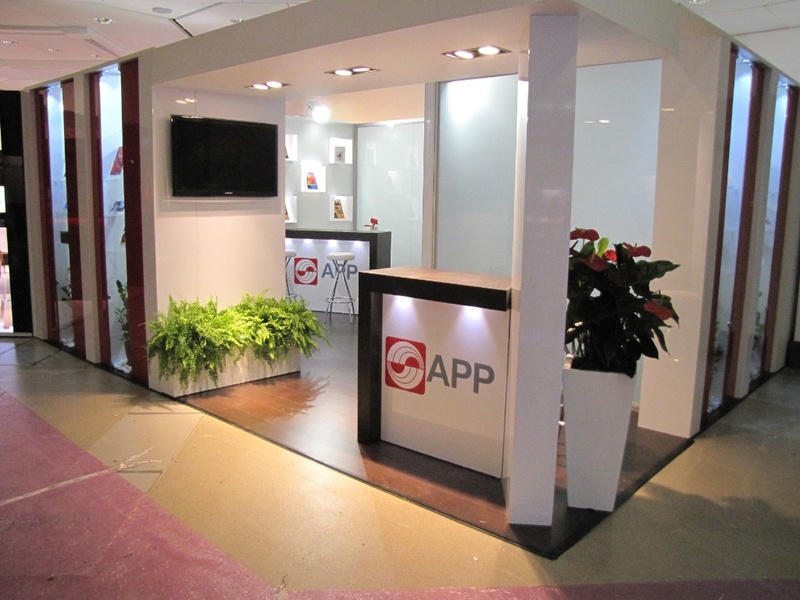 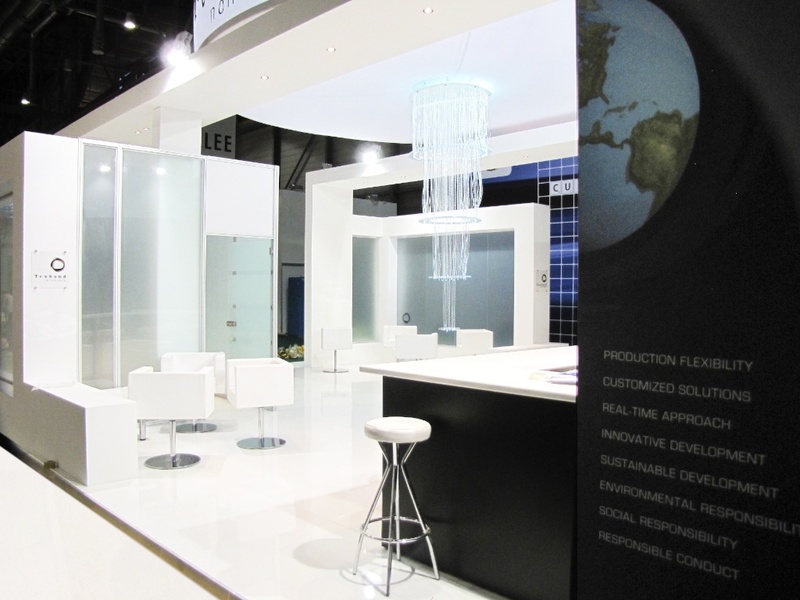 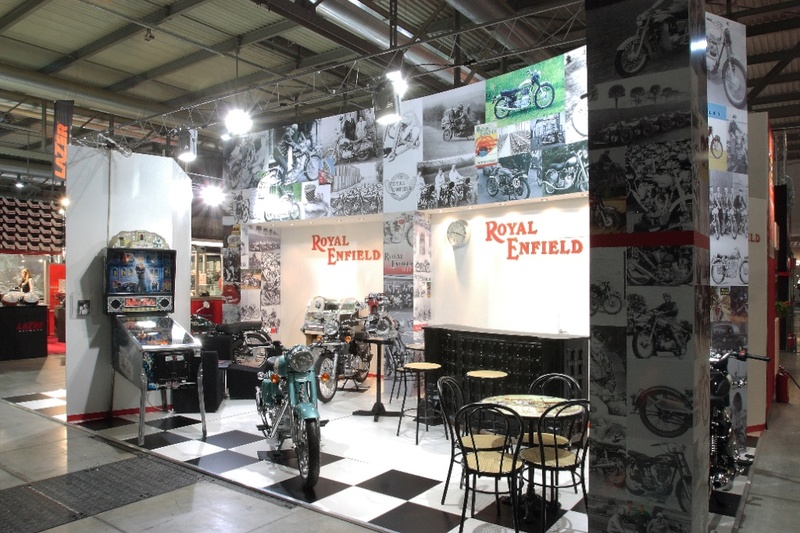 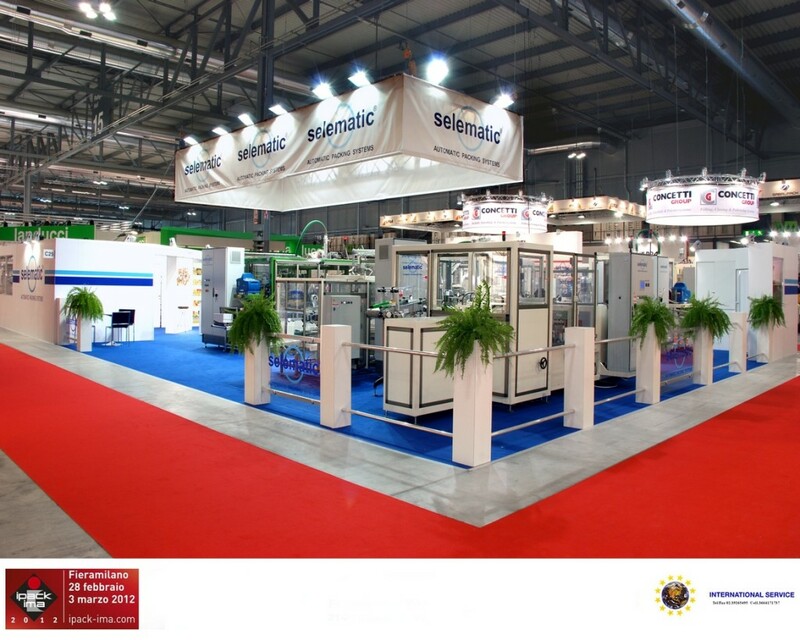 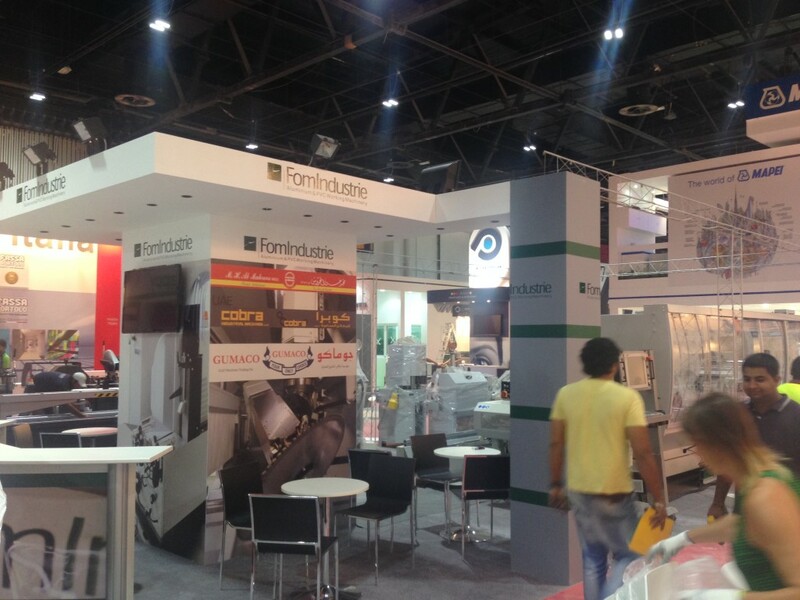 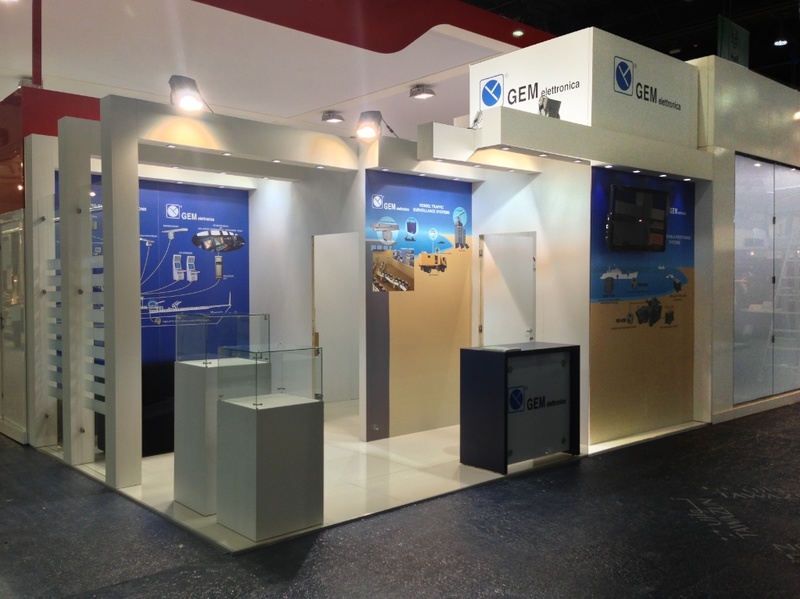 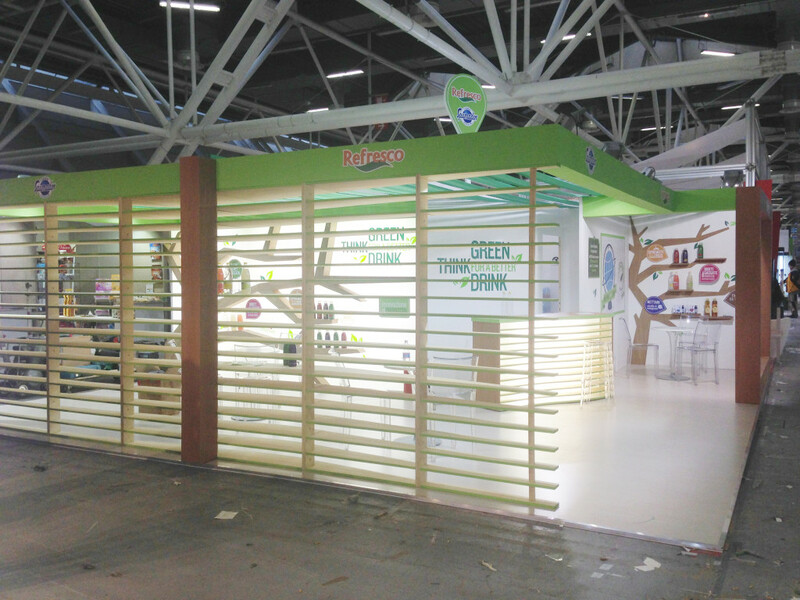 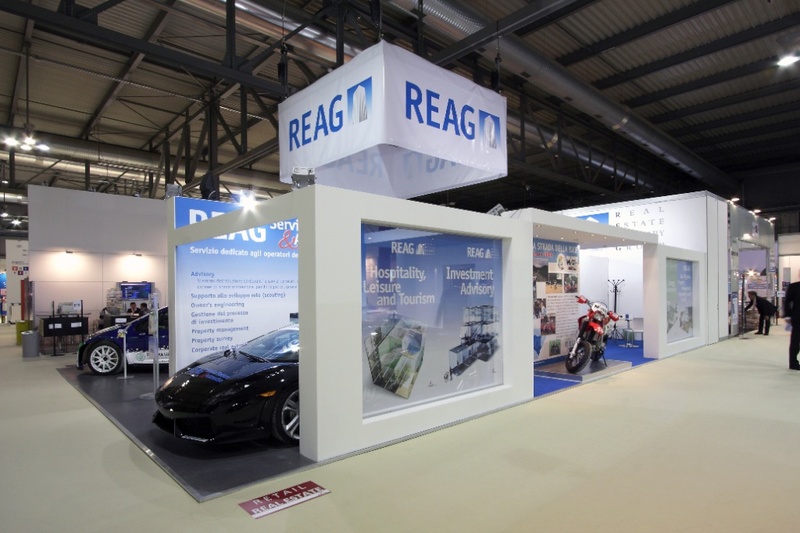 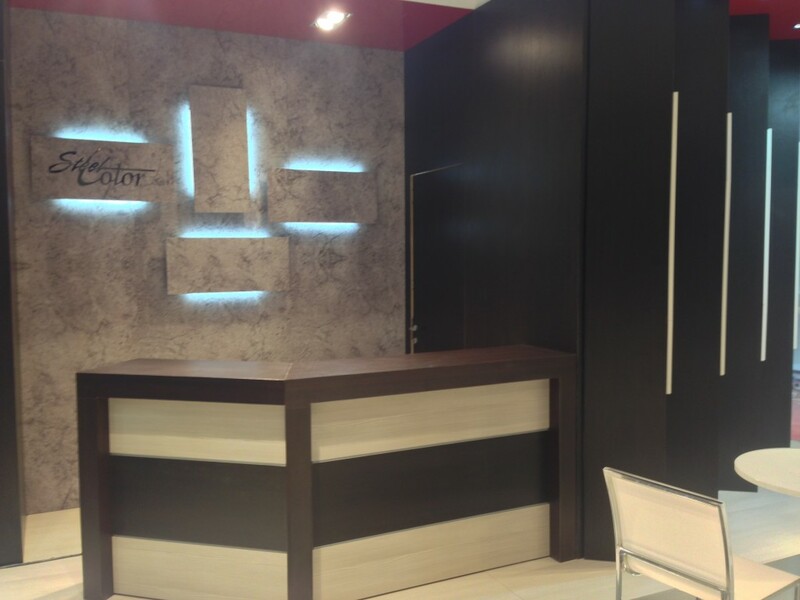 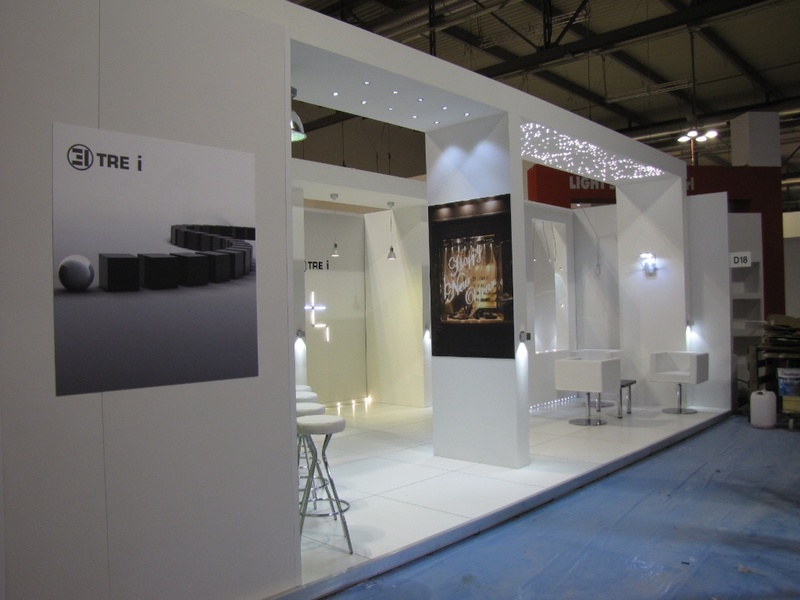 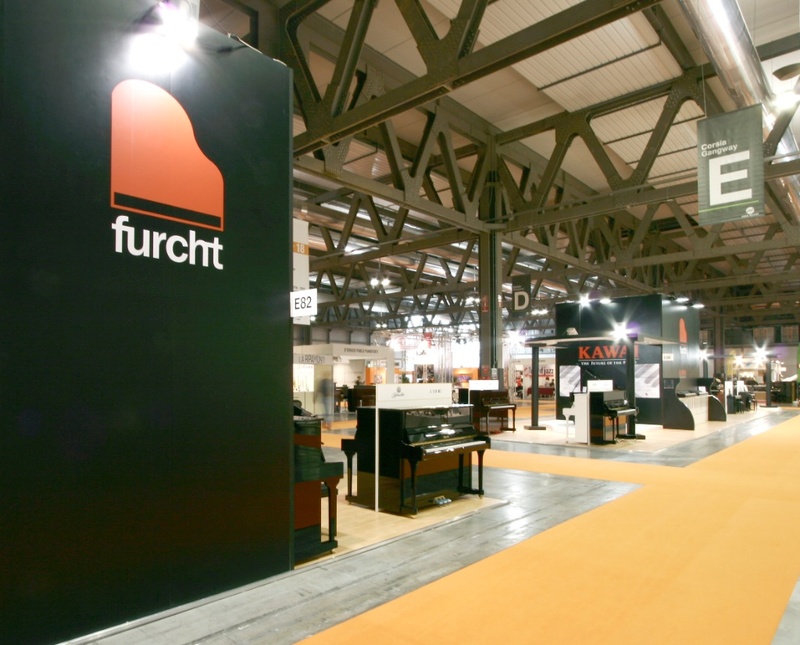 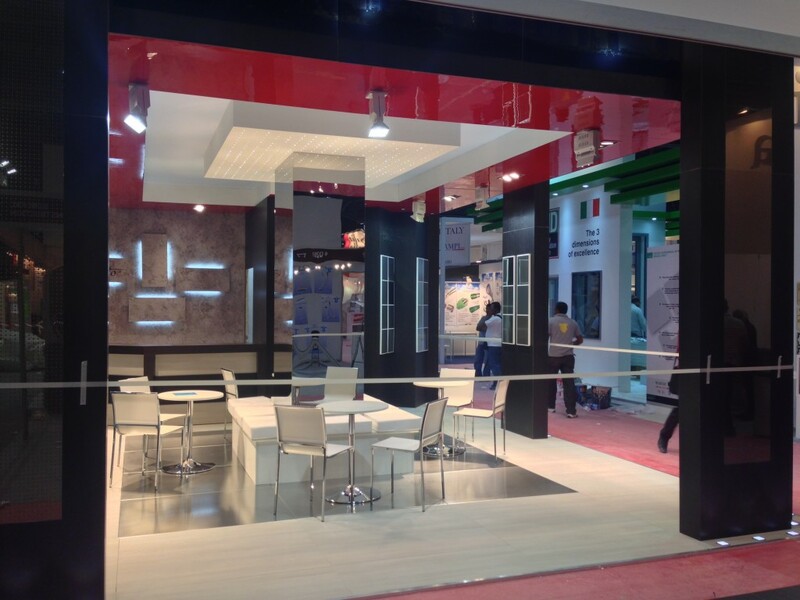 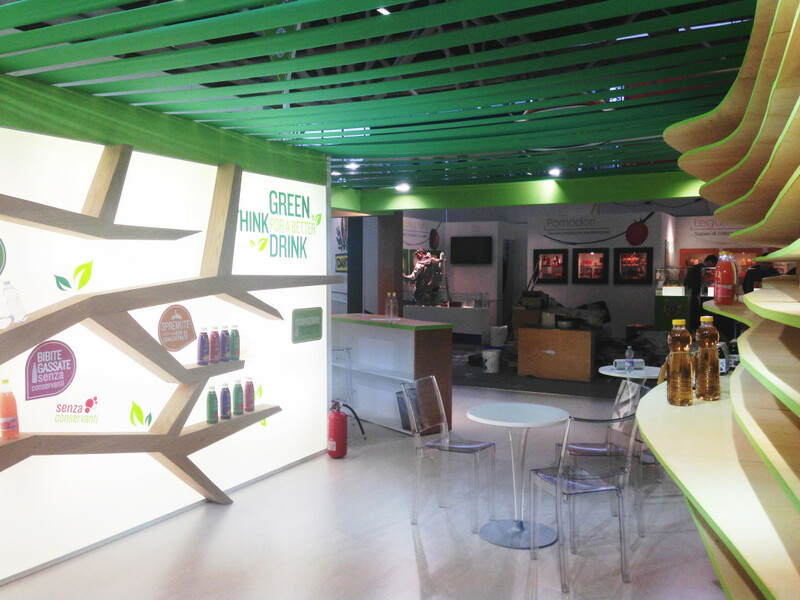 Our company operates internationally with a focus on the UAE market and all major exhibition centres. 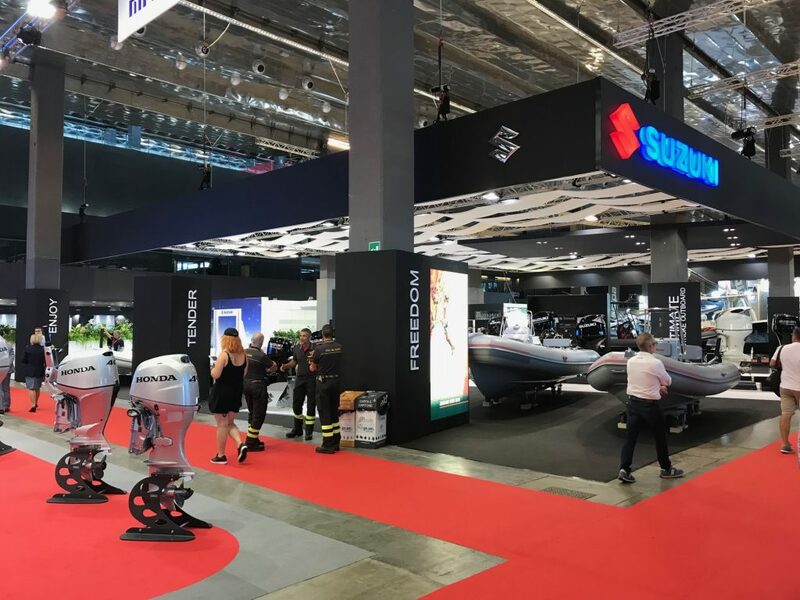 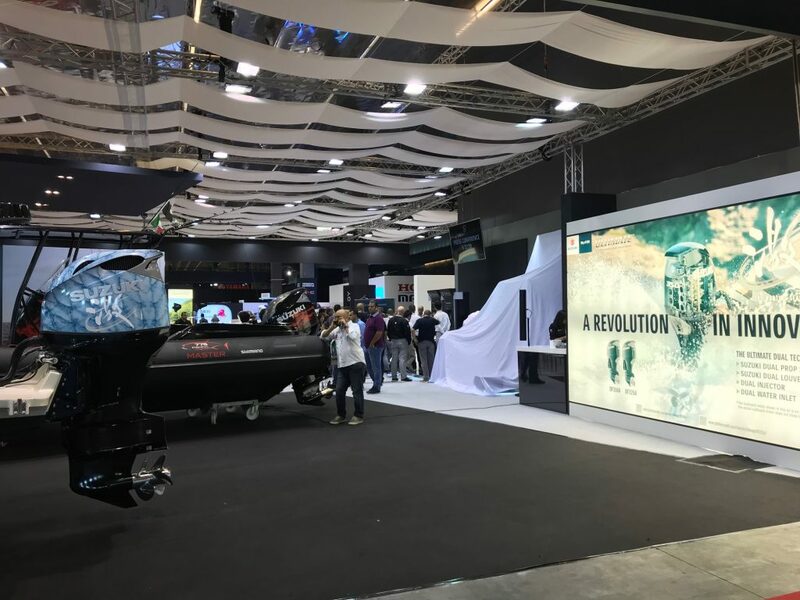 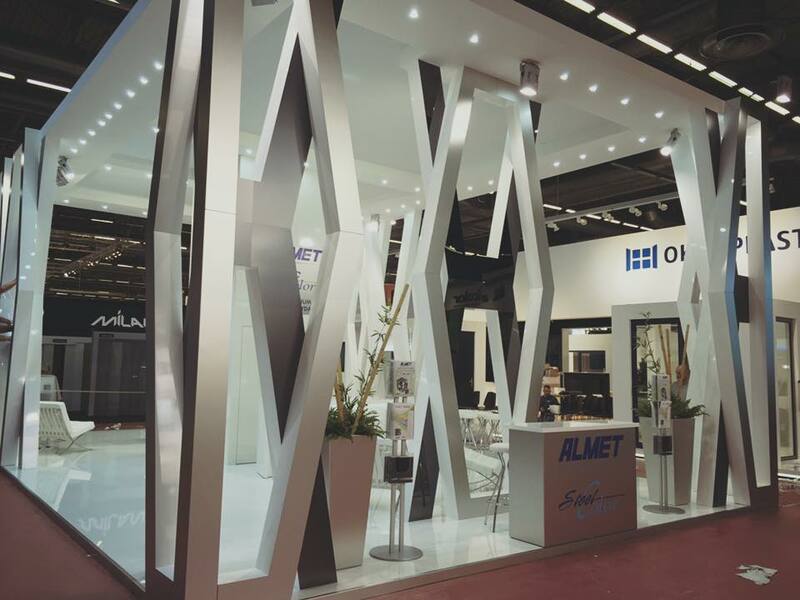 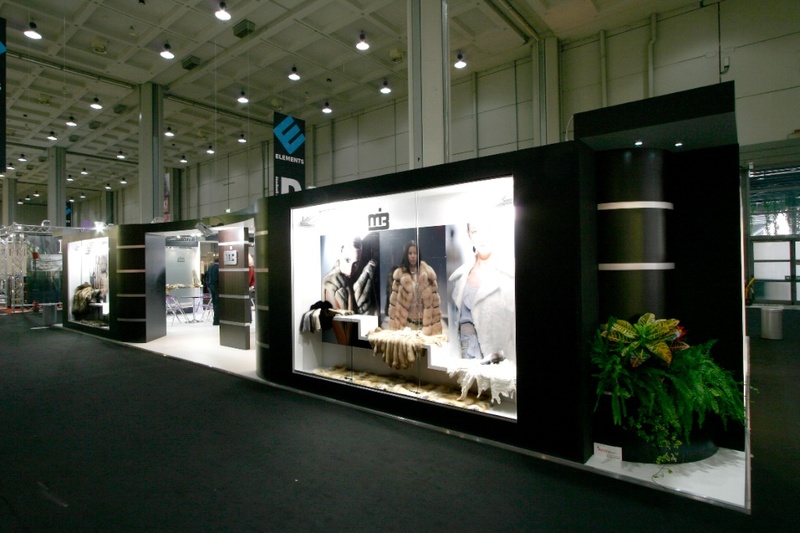 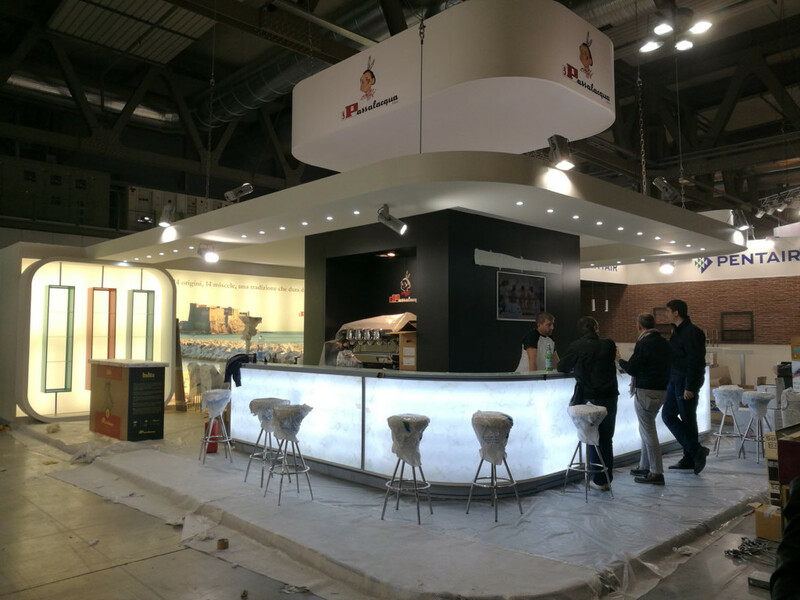 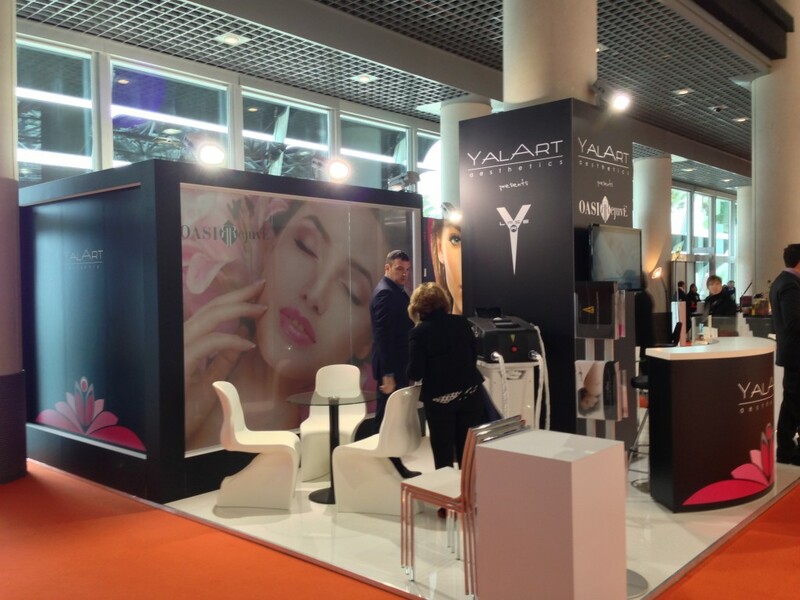 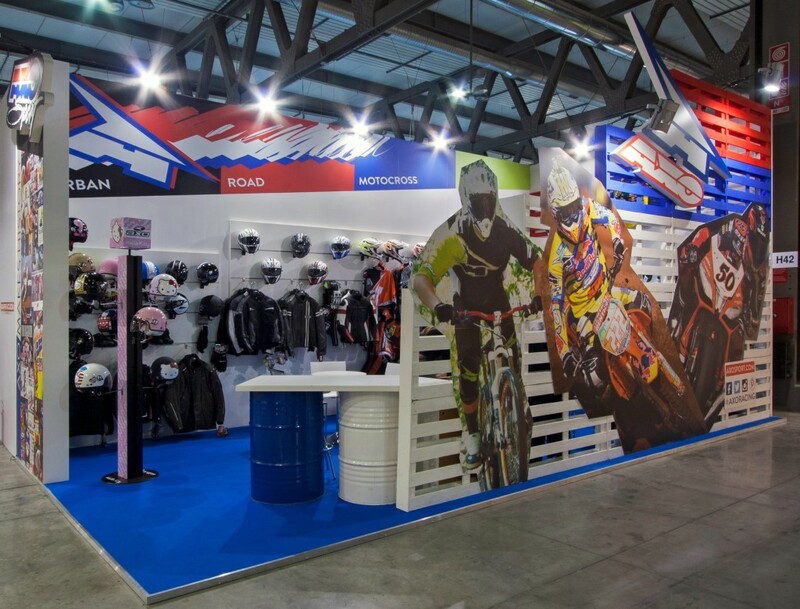 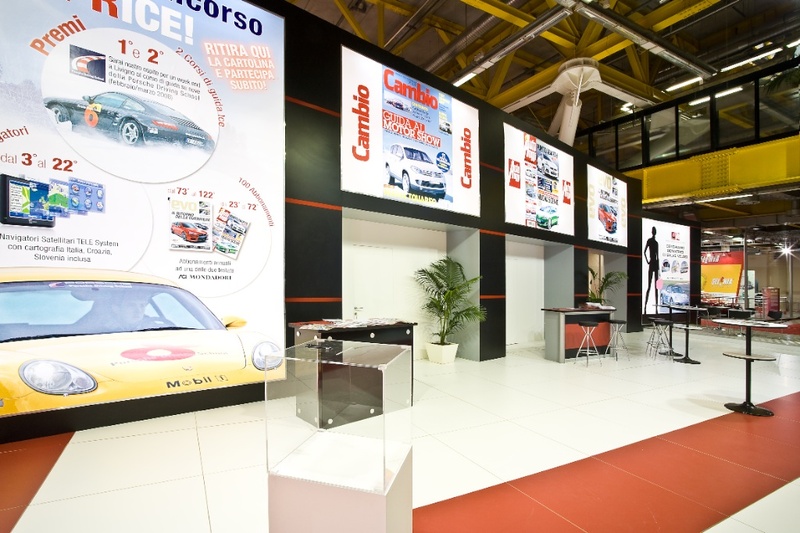 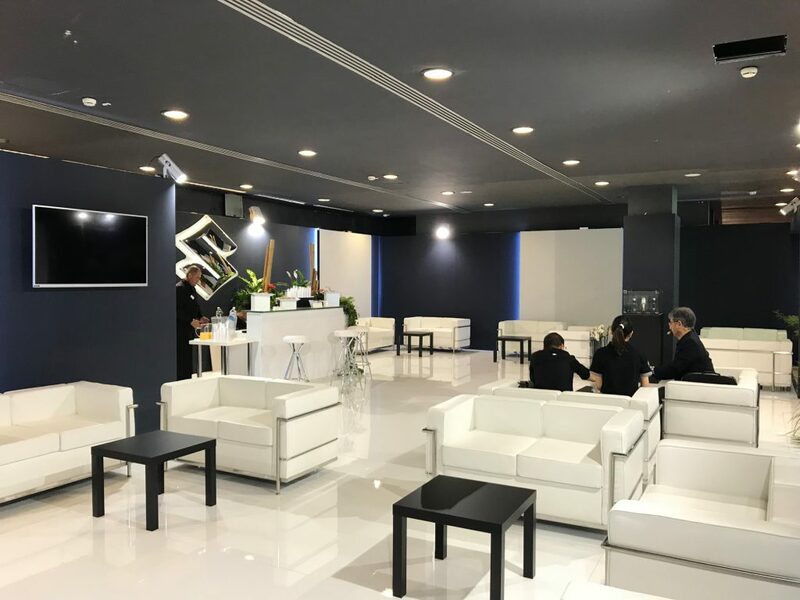 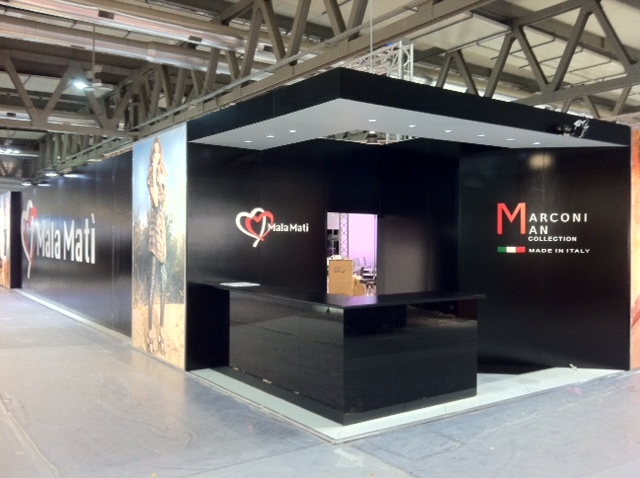 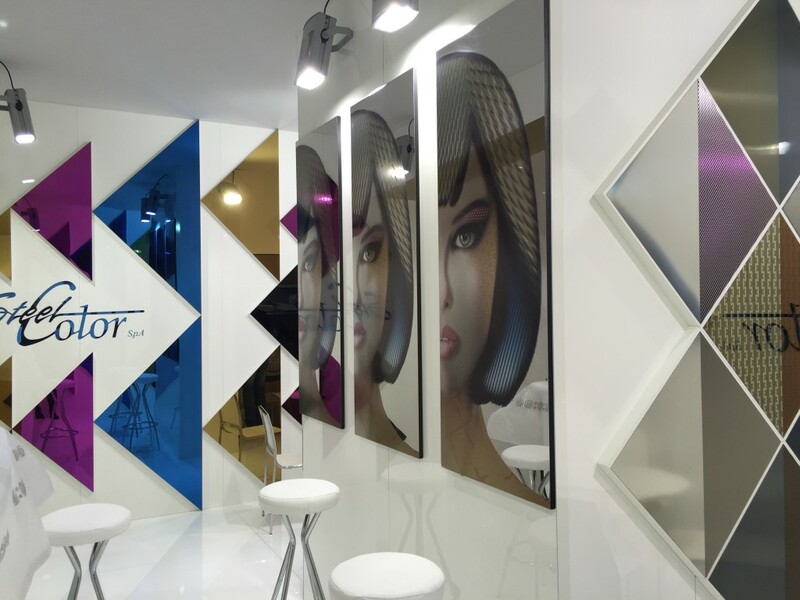 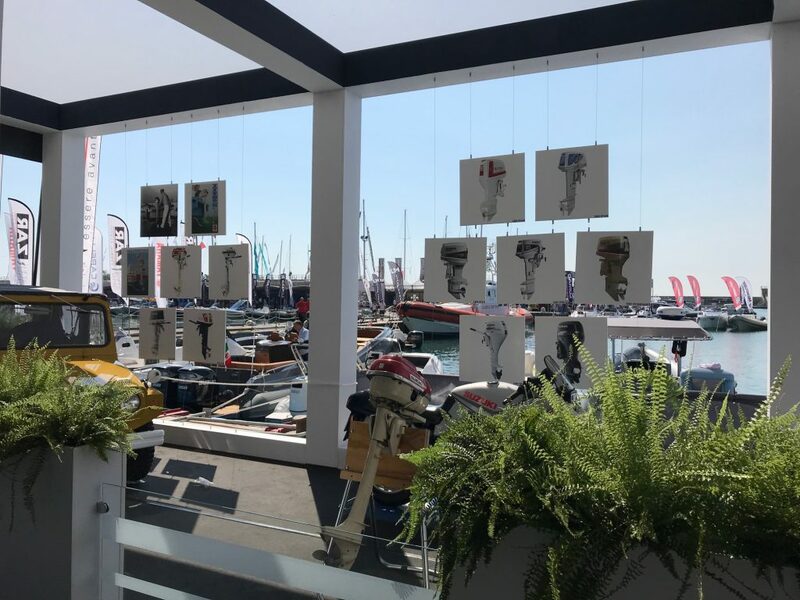 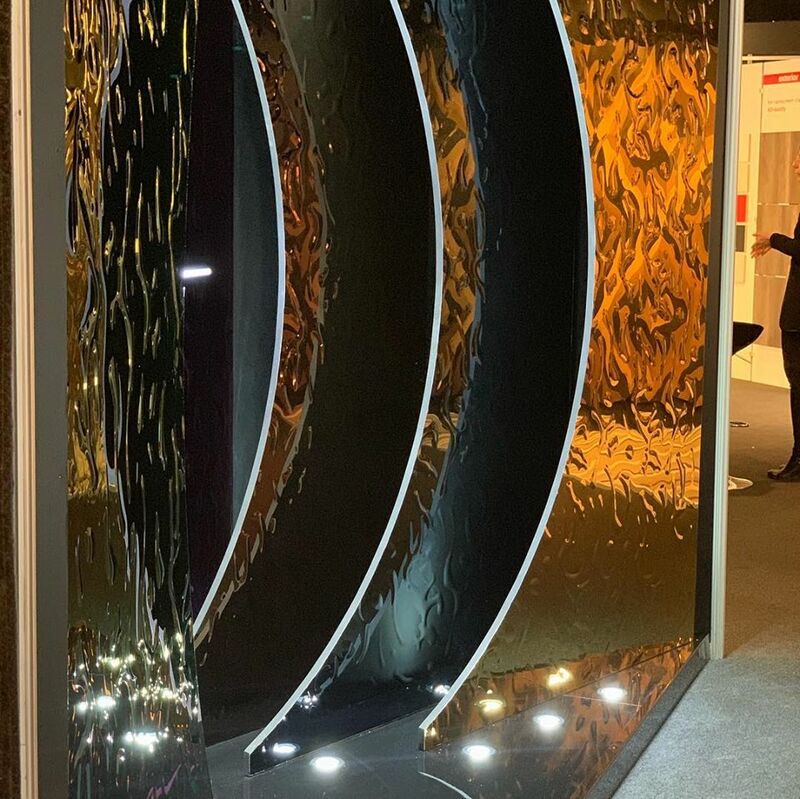 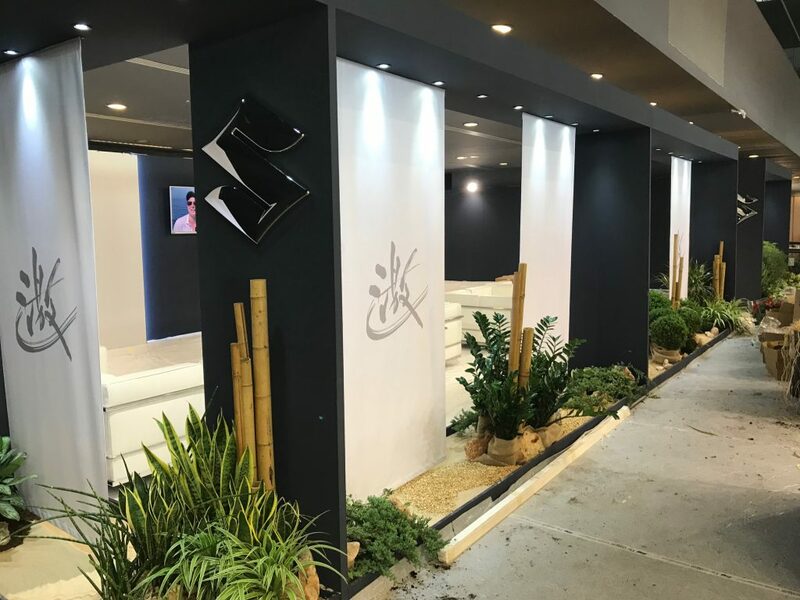 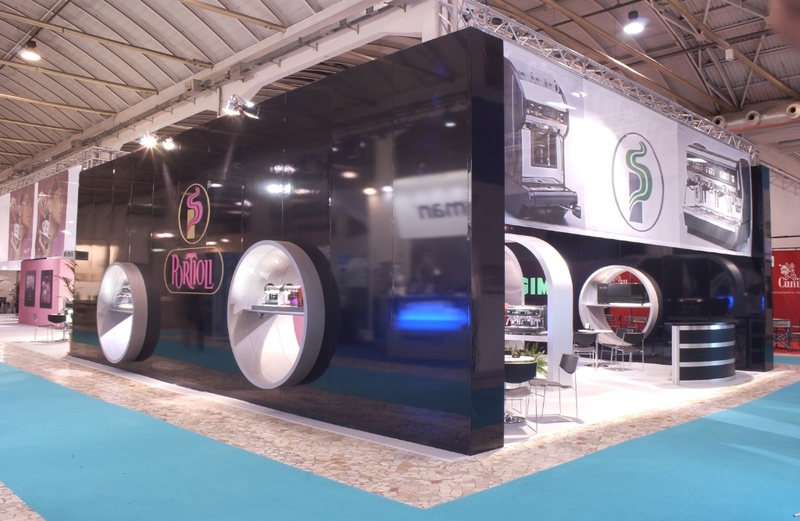 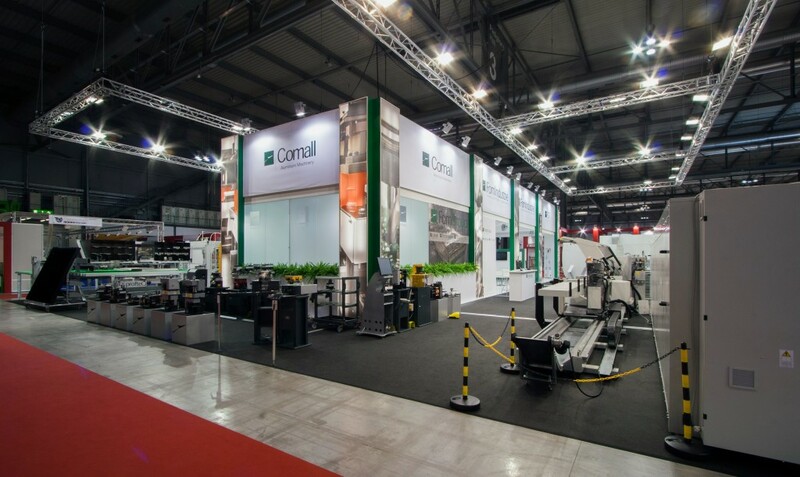 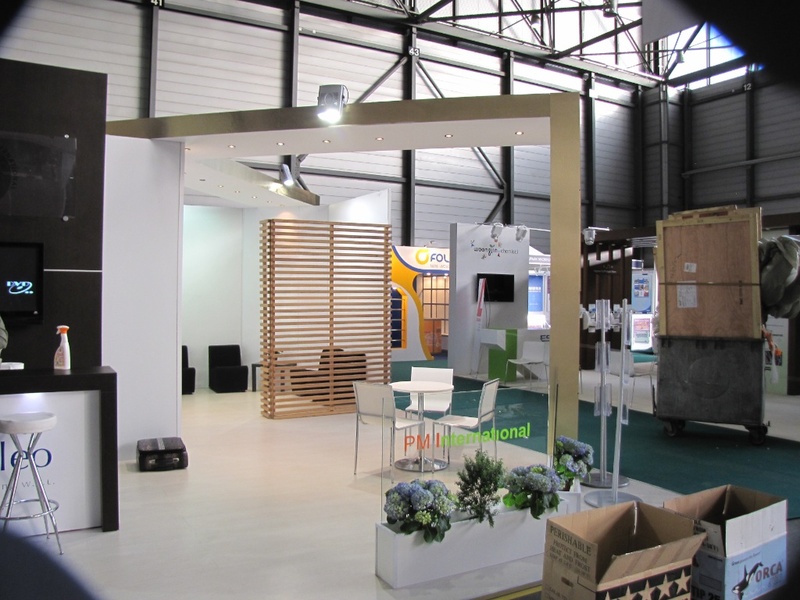 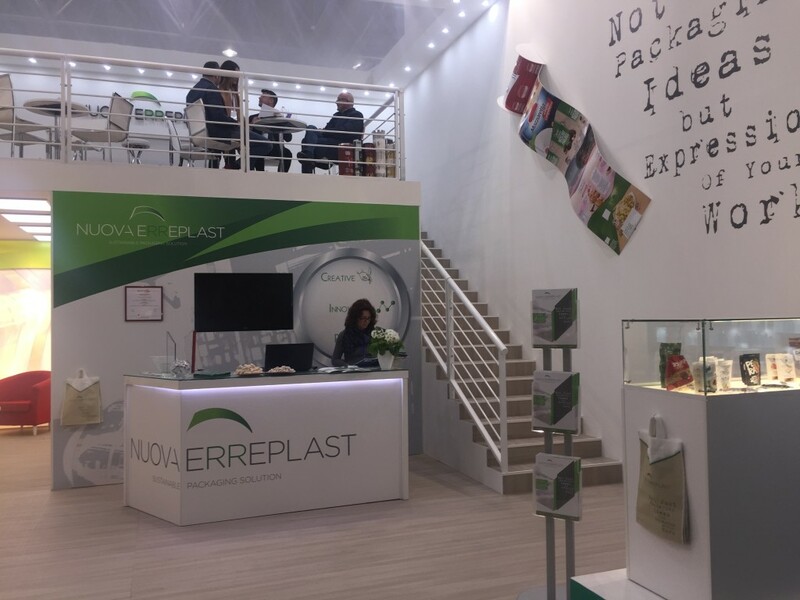 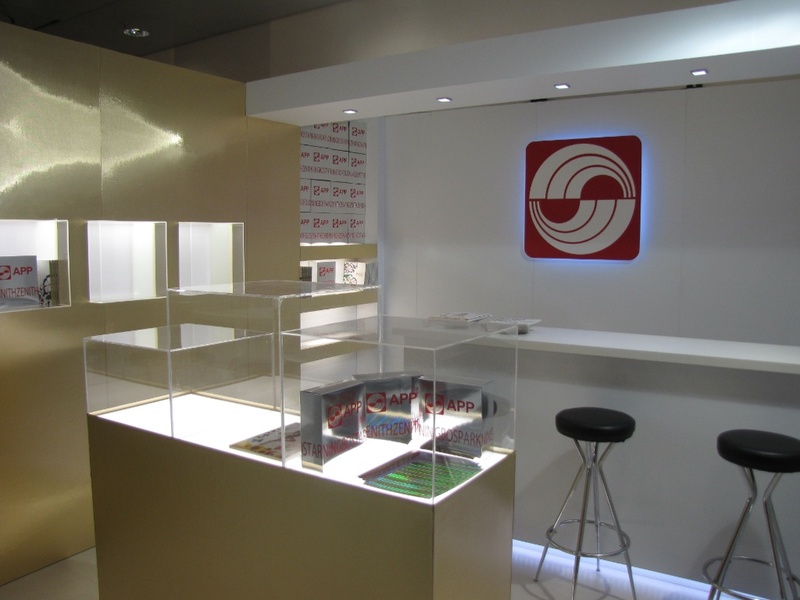 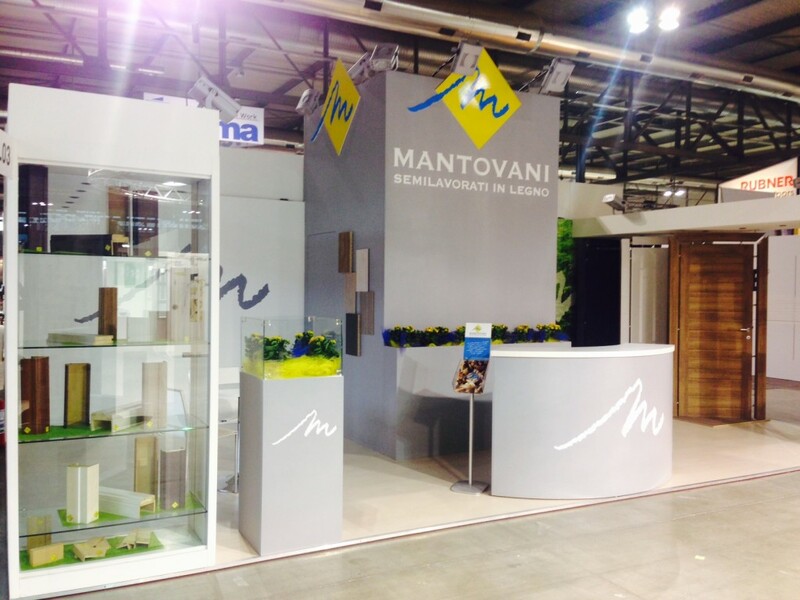 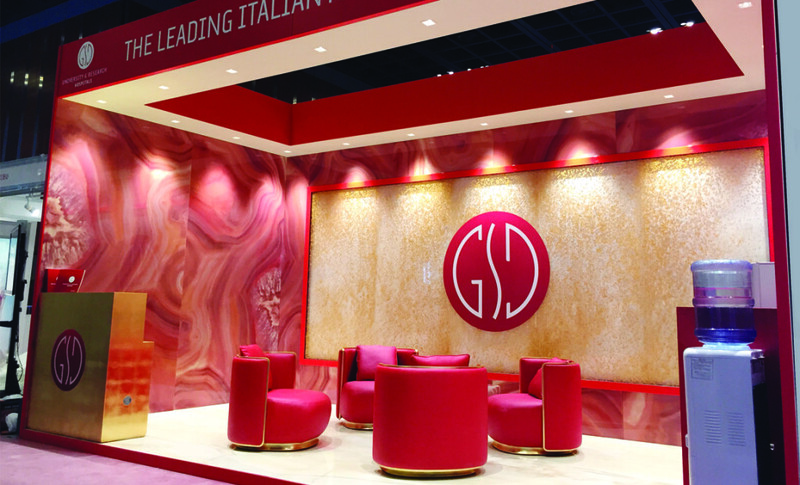 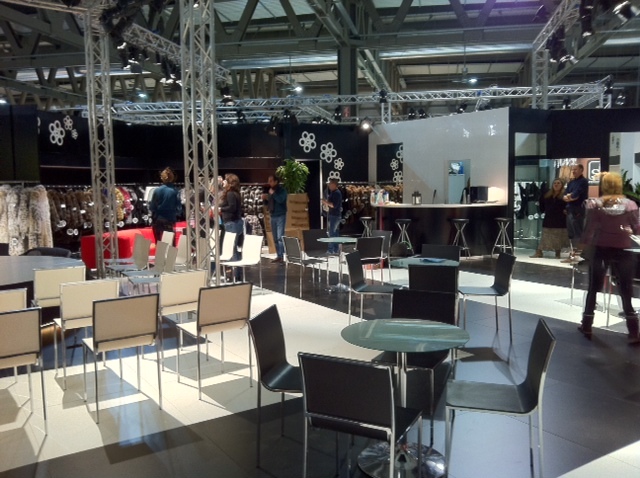 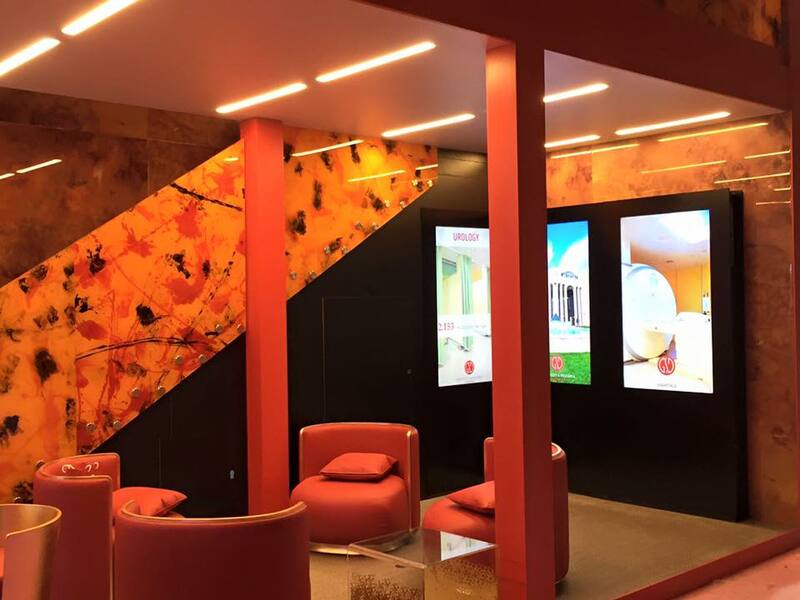 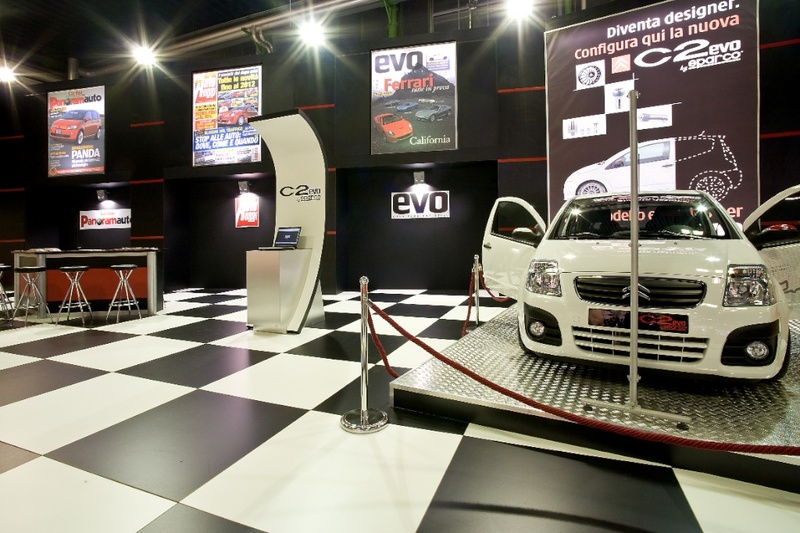 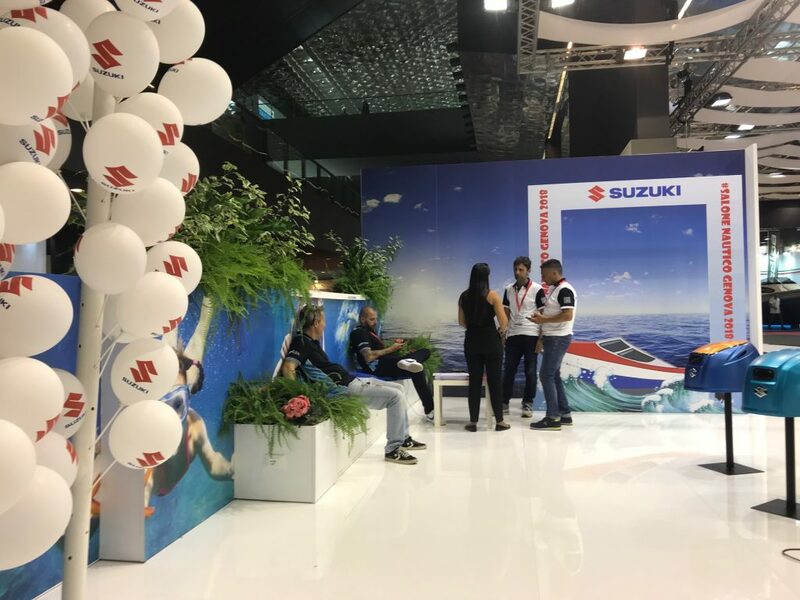 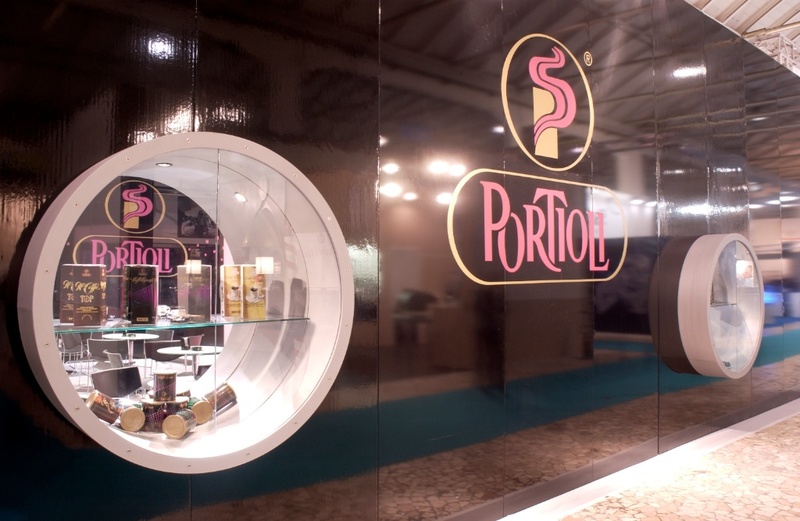 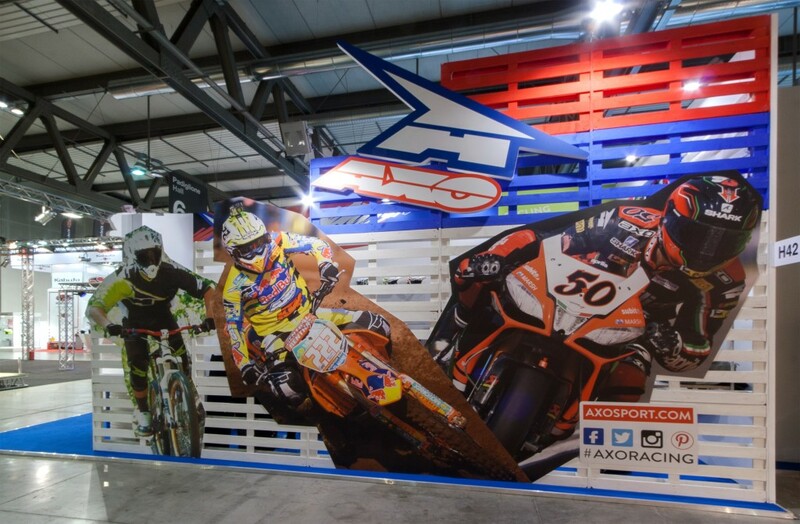 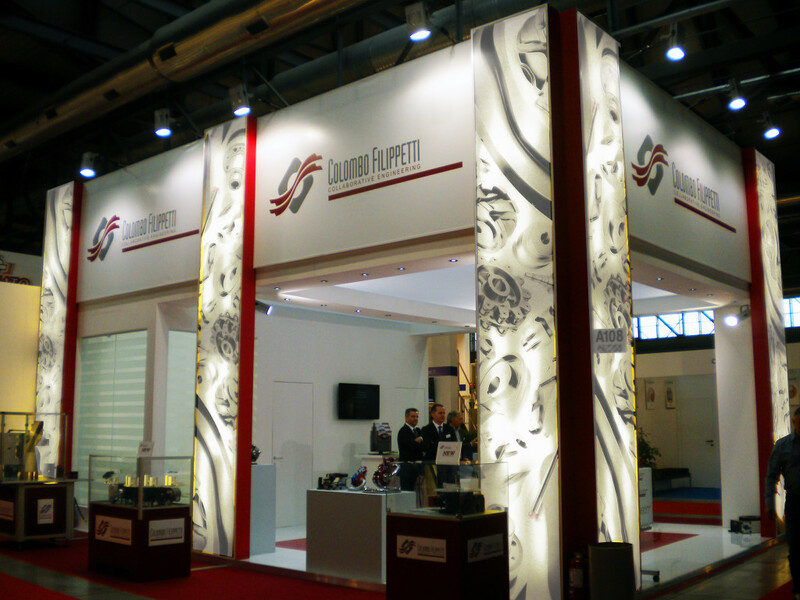 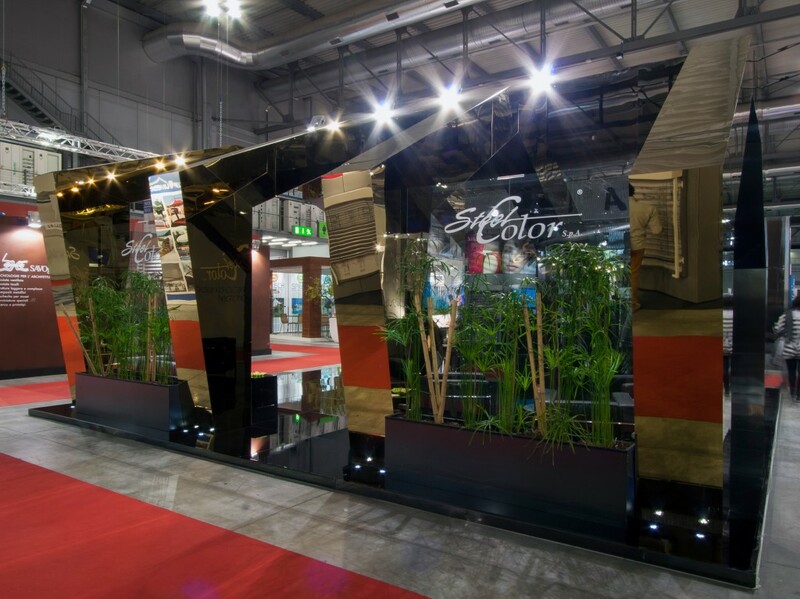 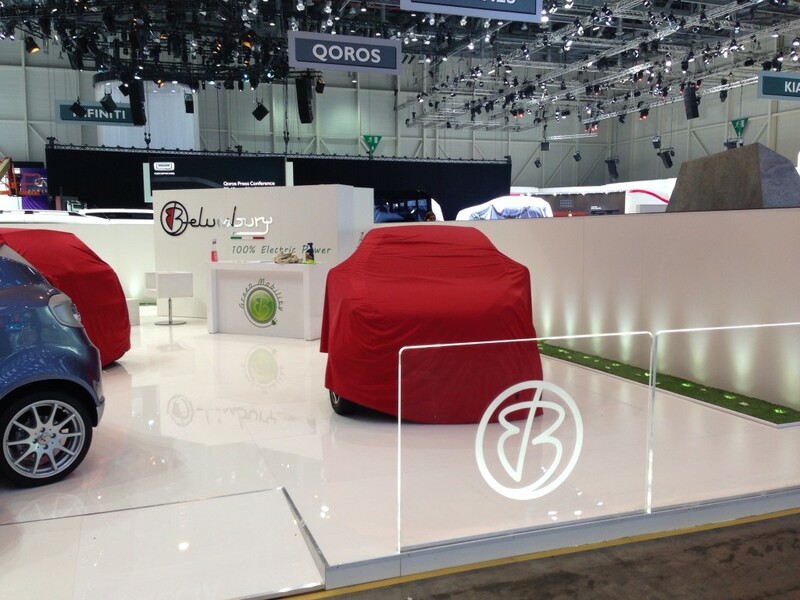 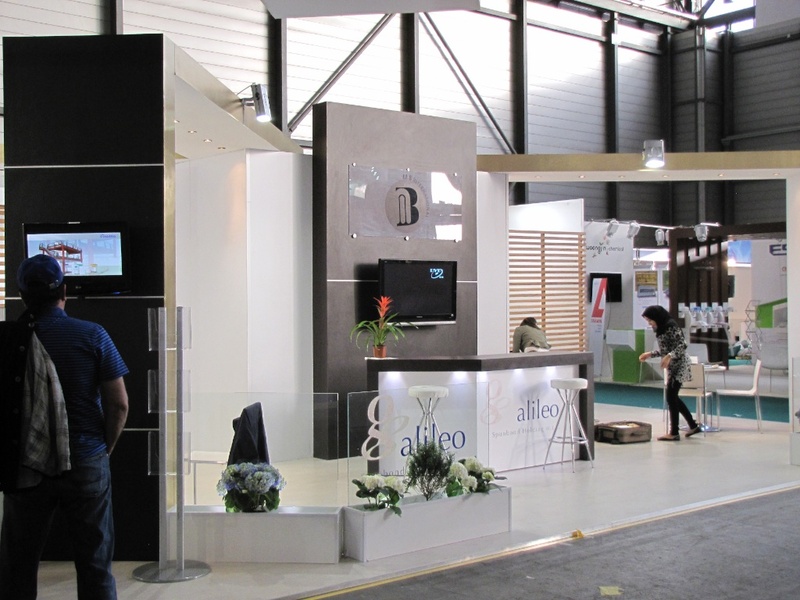 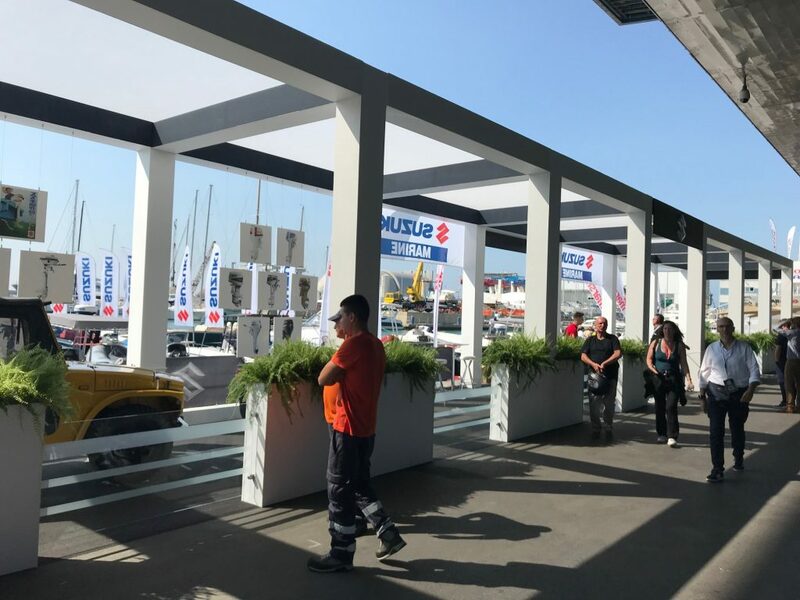 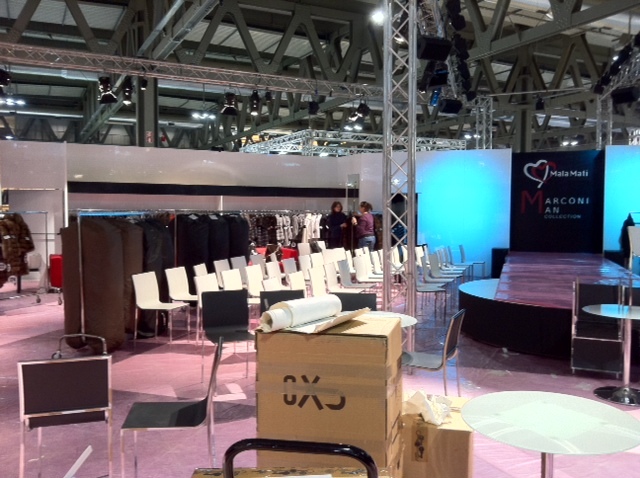 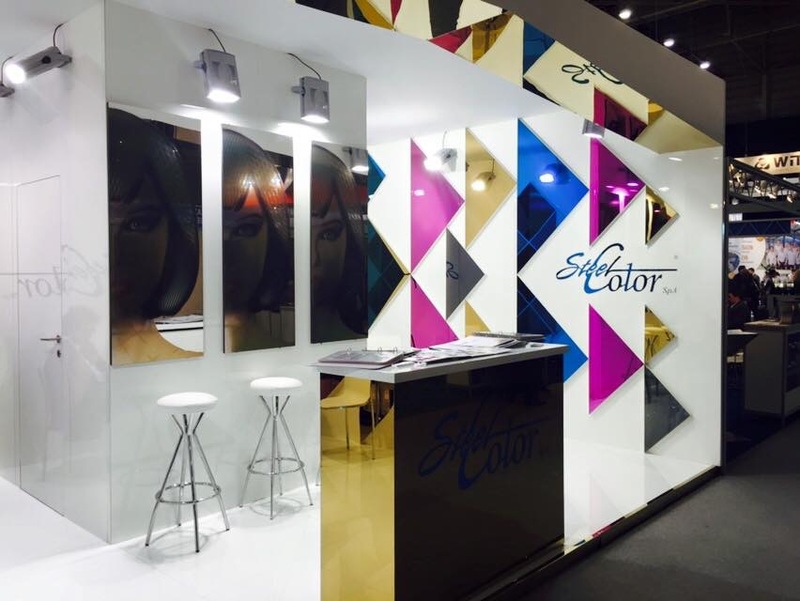 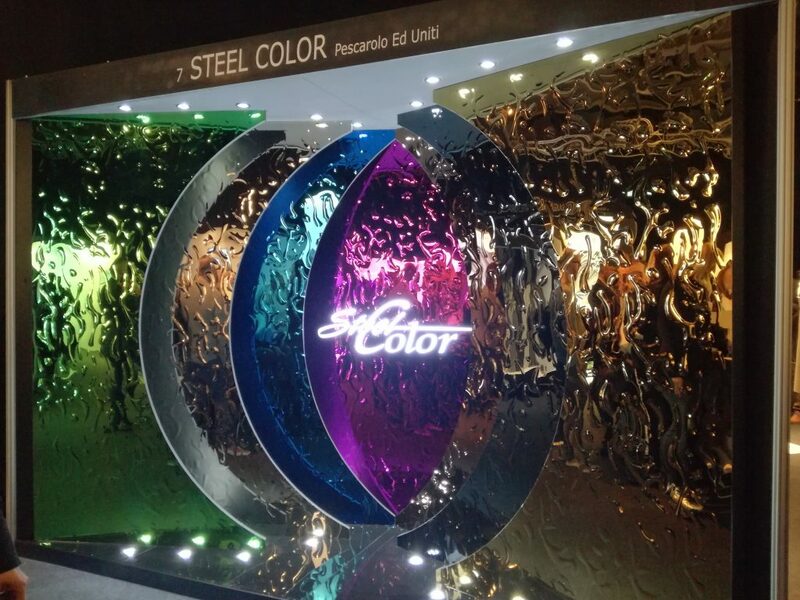 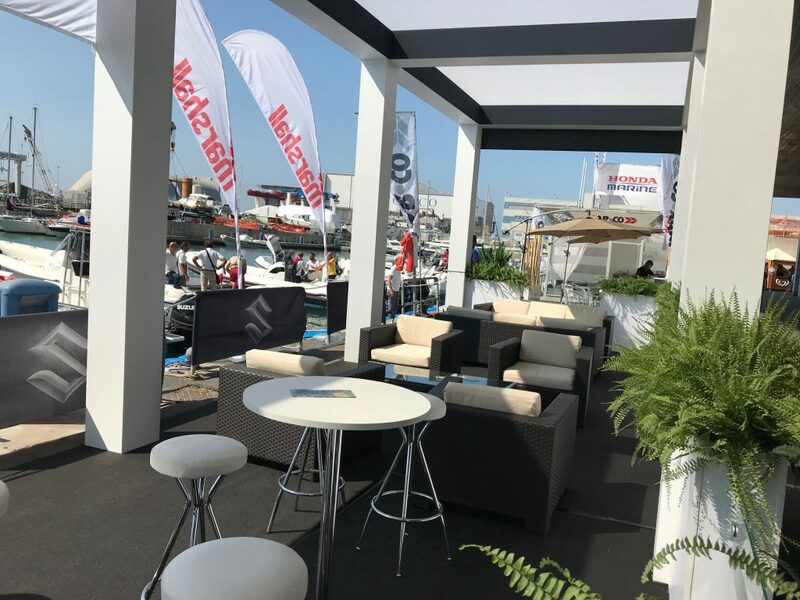 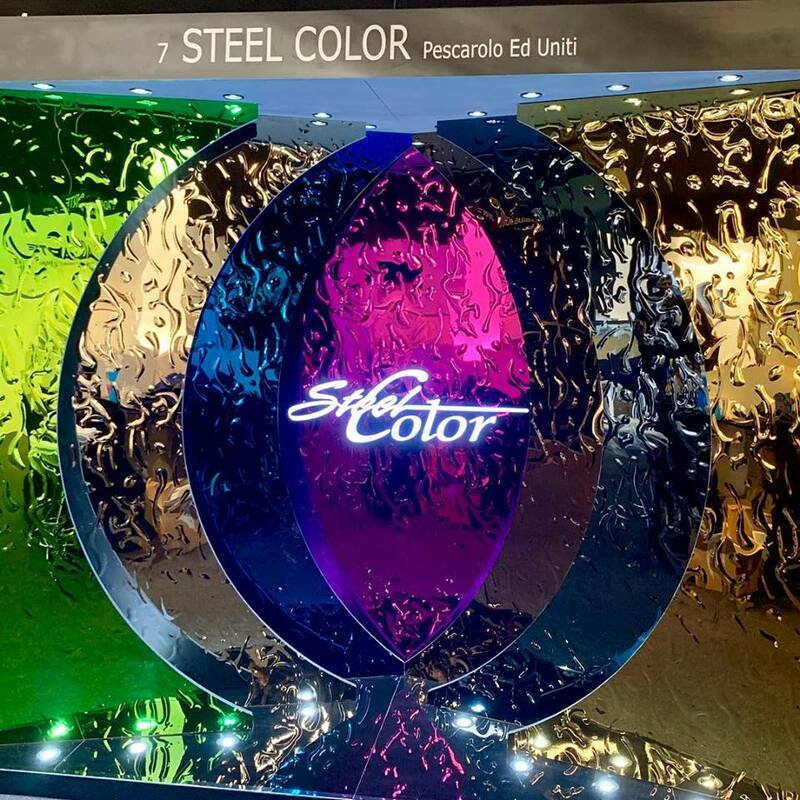 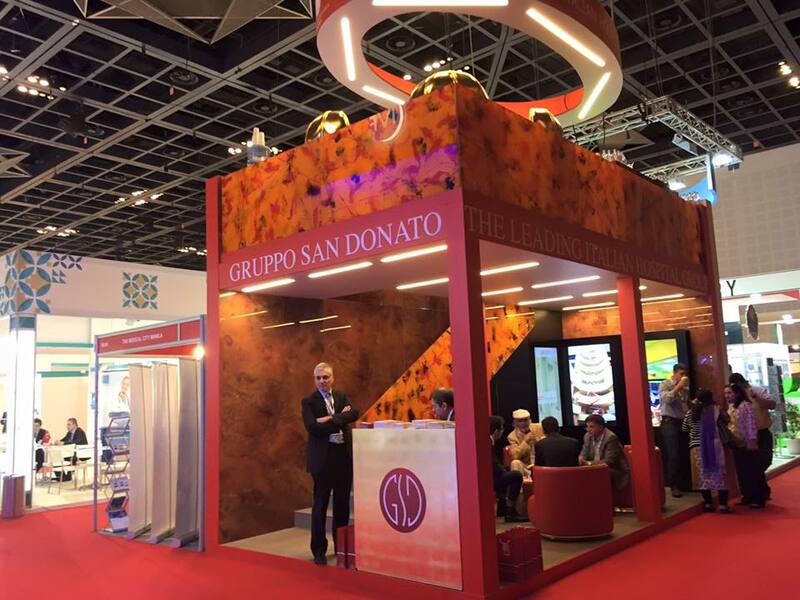 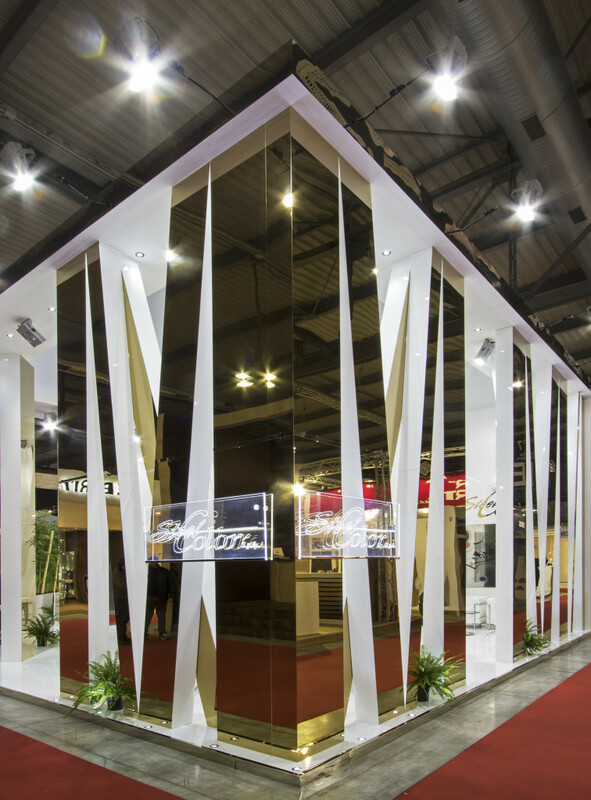 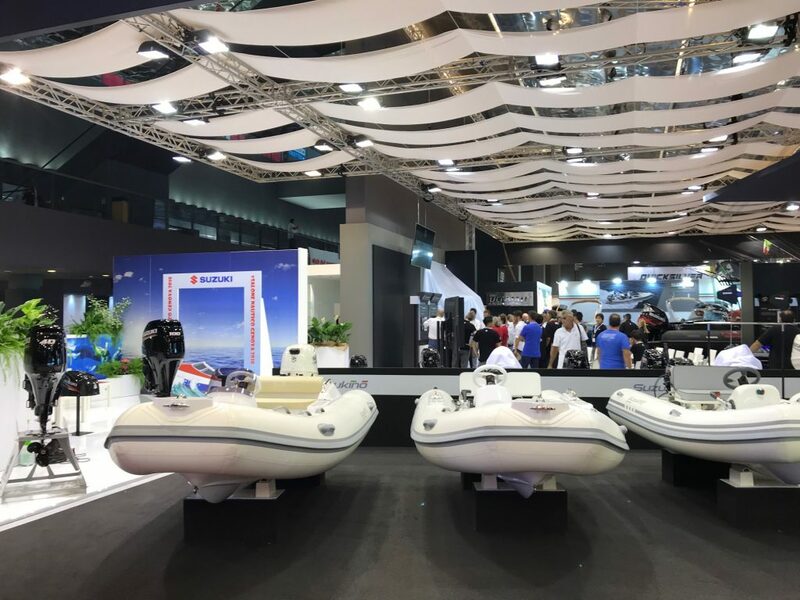 Setting stand in Dubai, Abu dhabi, Milan, Monte Carlo, etc.. .Productions stands for small sizes up to entire pavilions, with specific solutions for the collective exhibition and consortia.